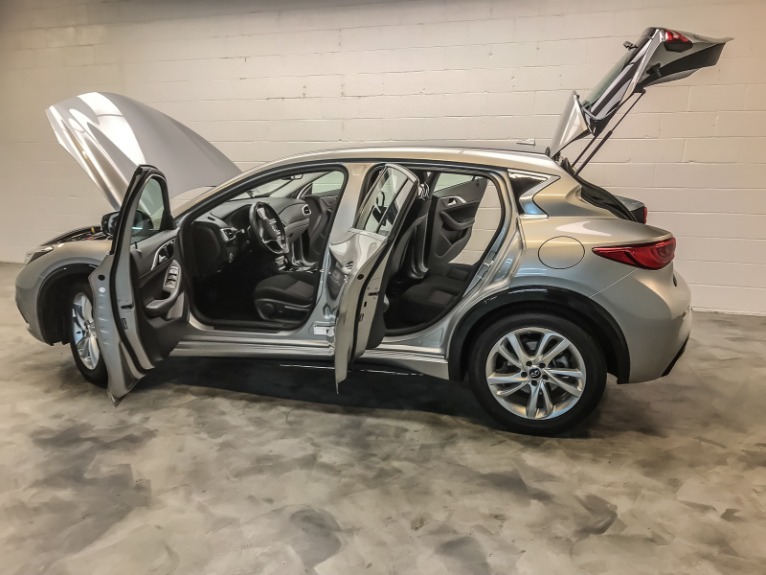 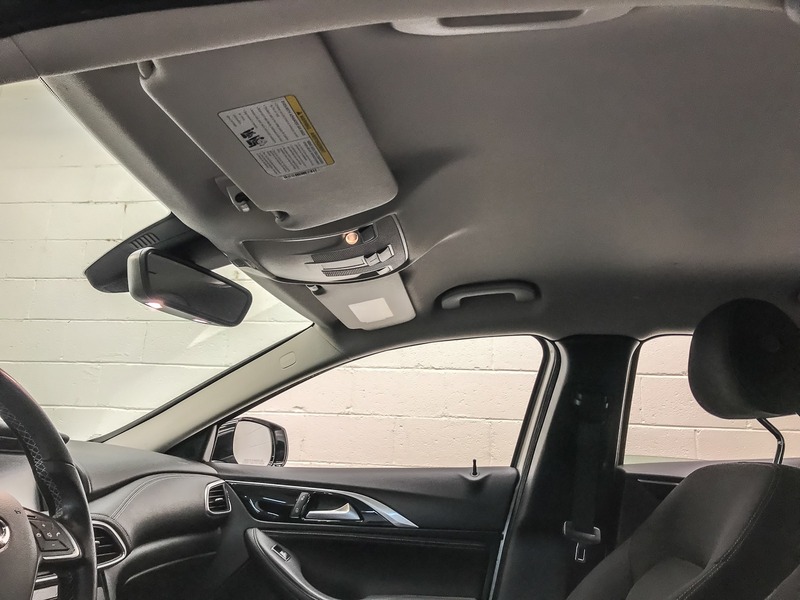 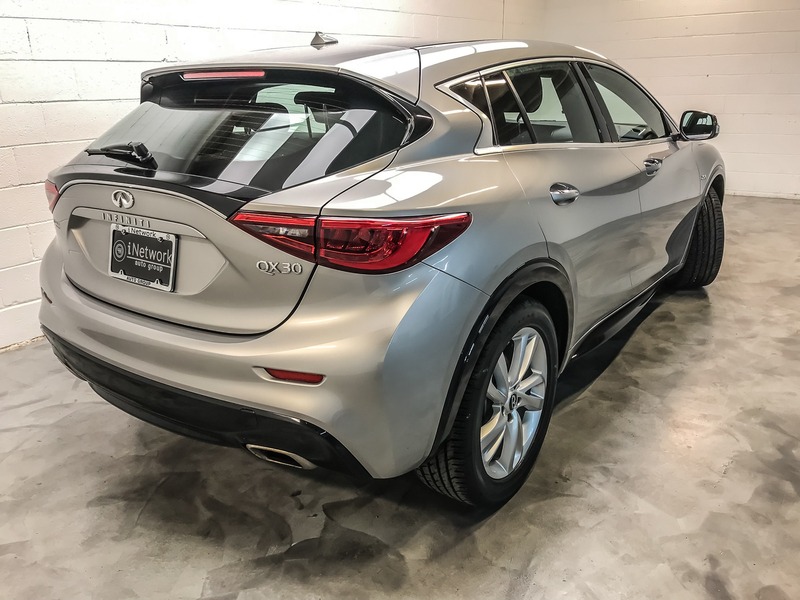 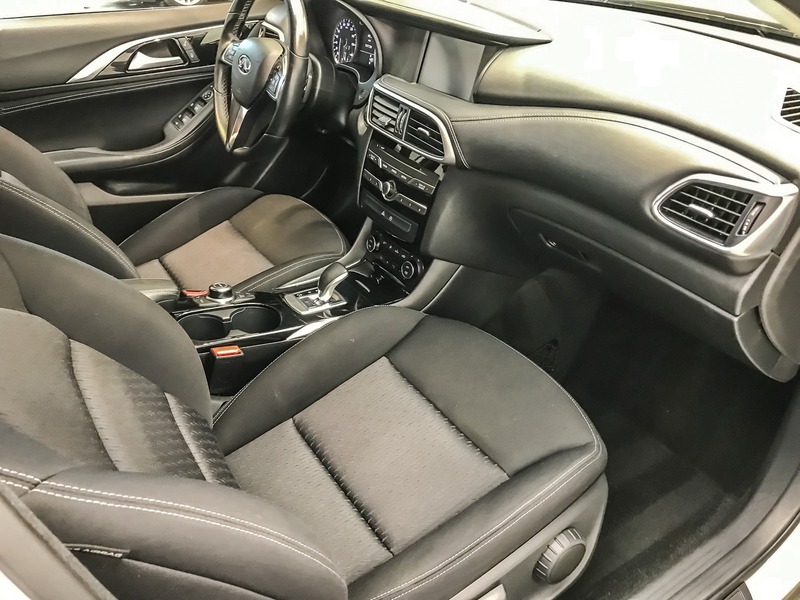 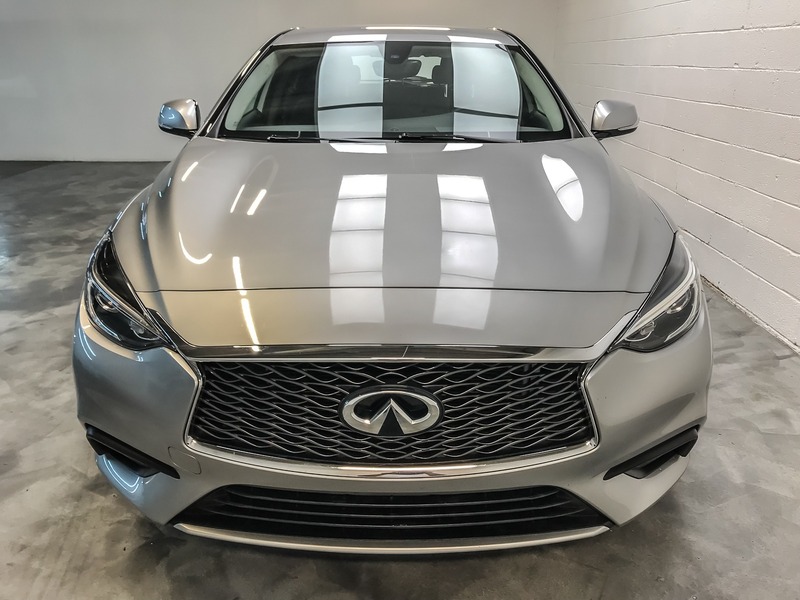 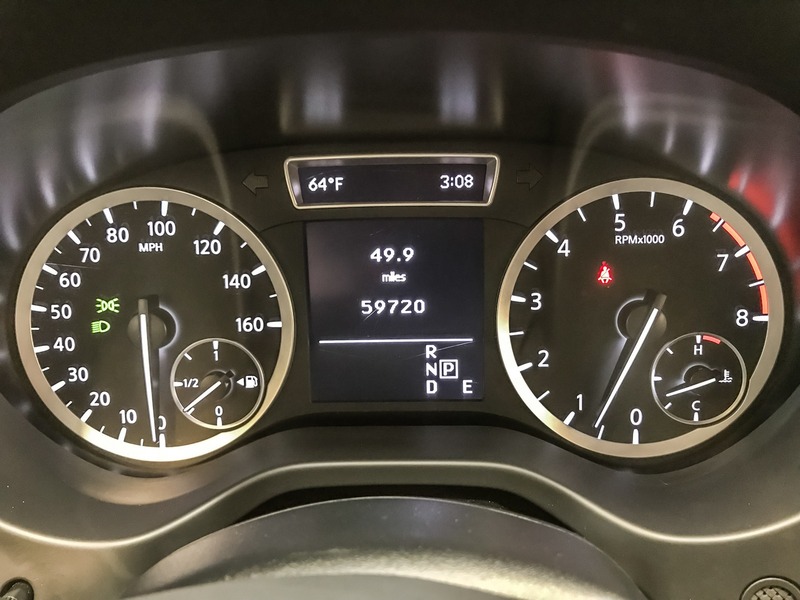 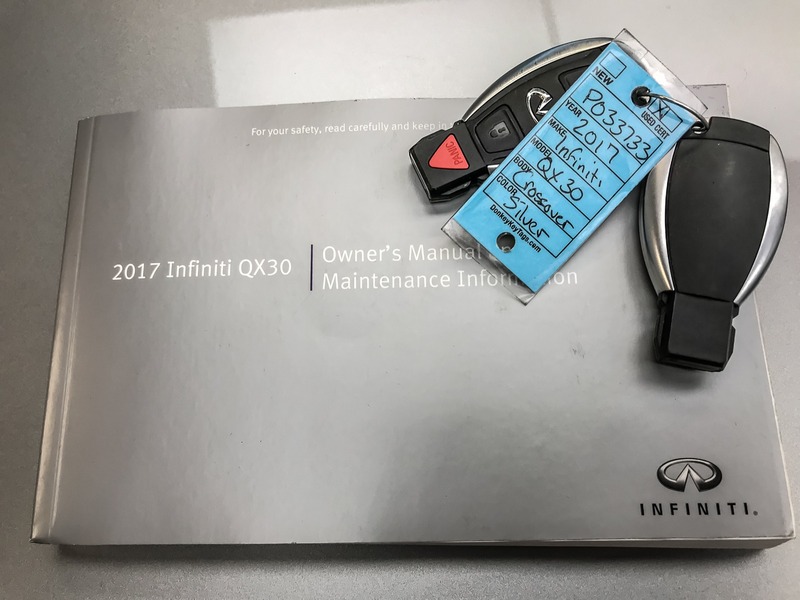 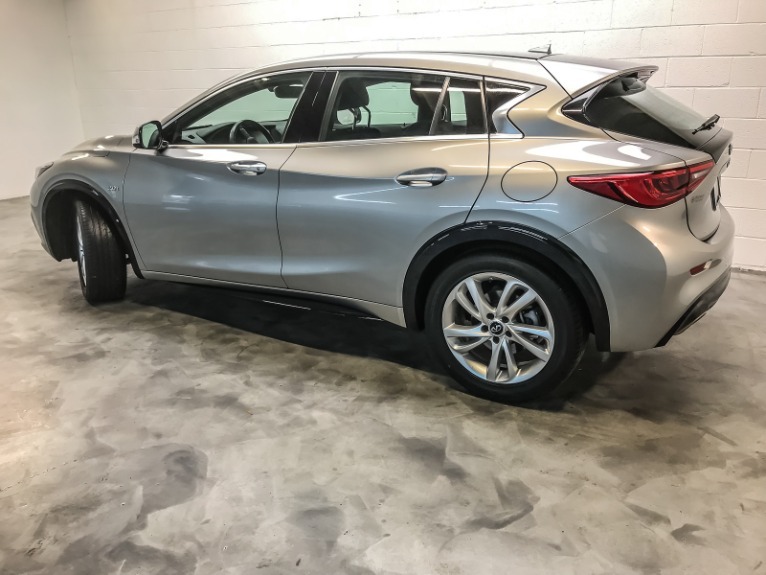 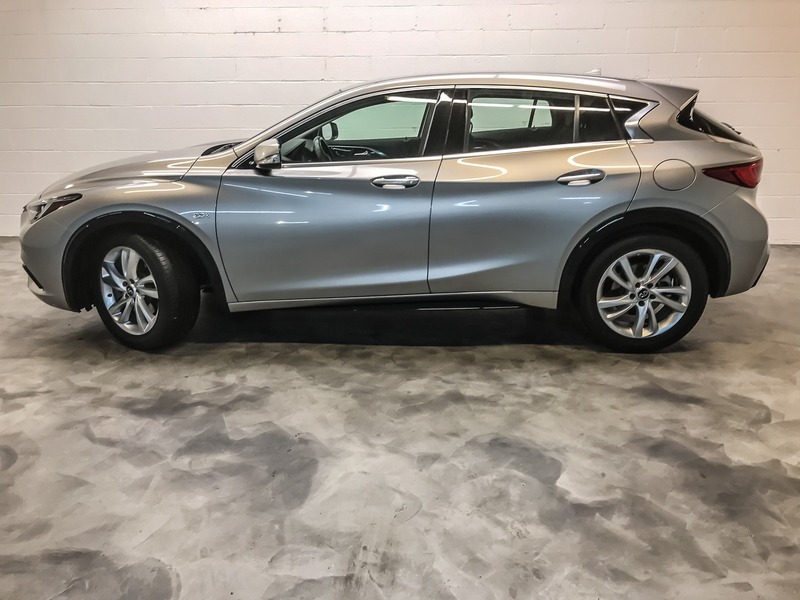 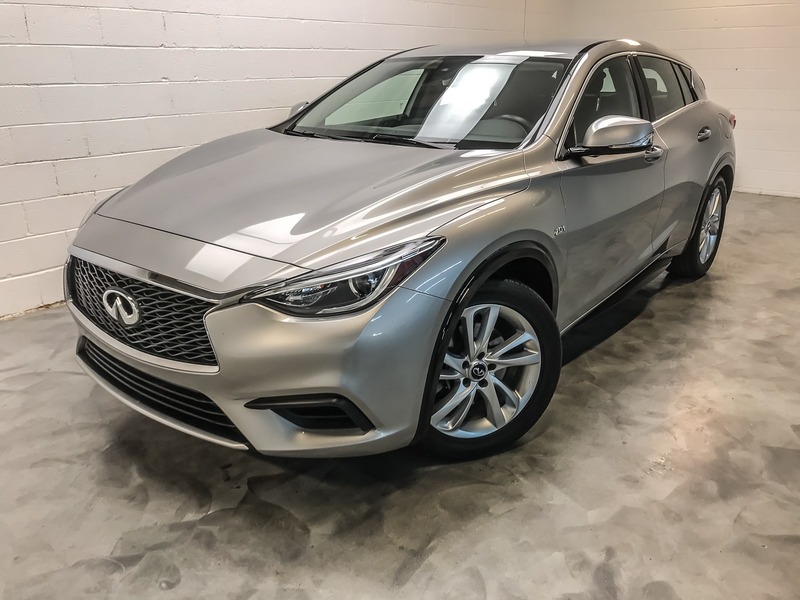 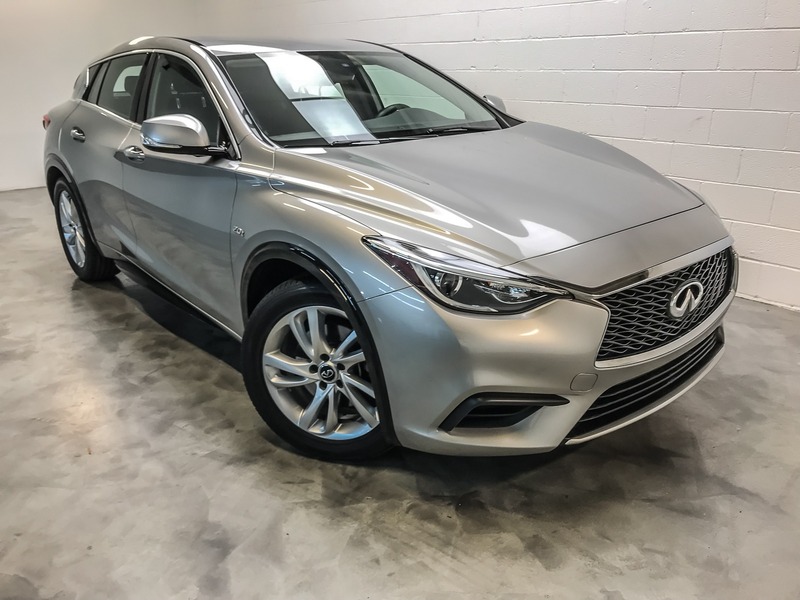 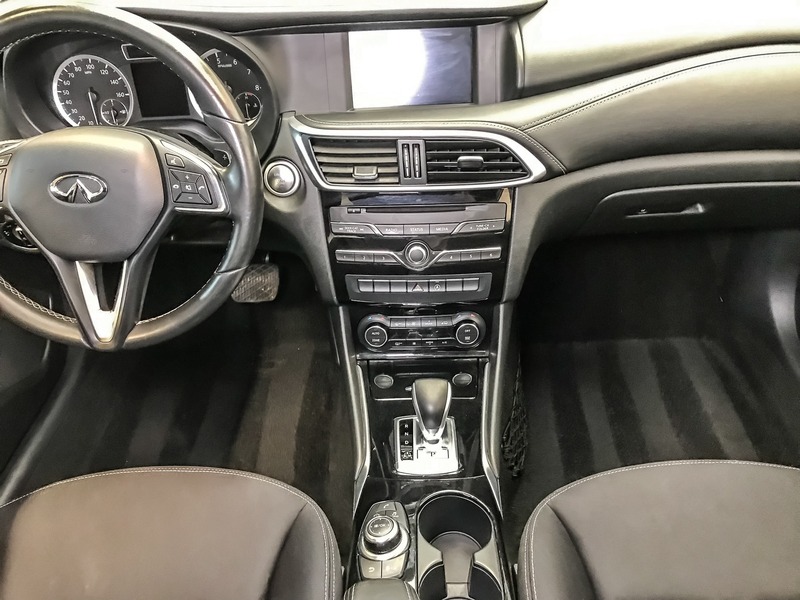 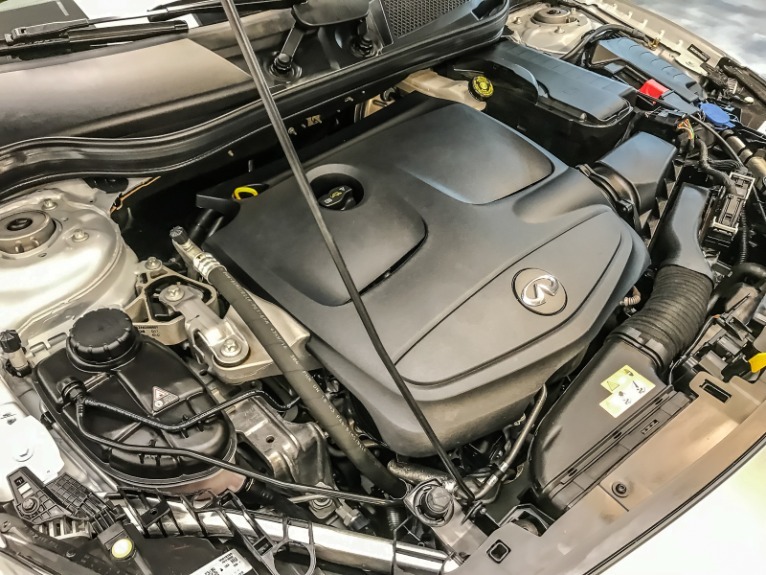 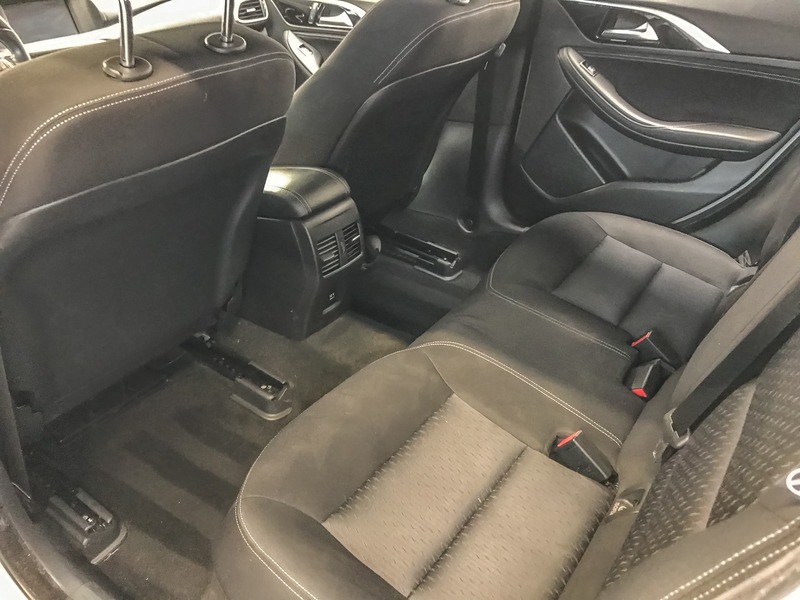 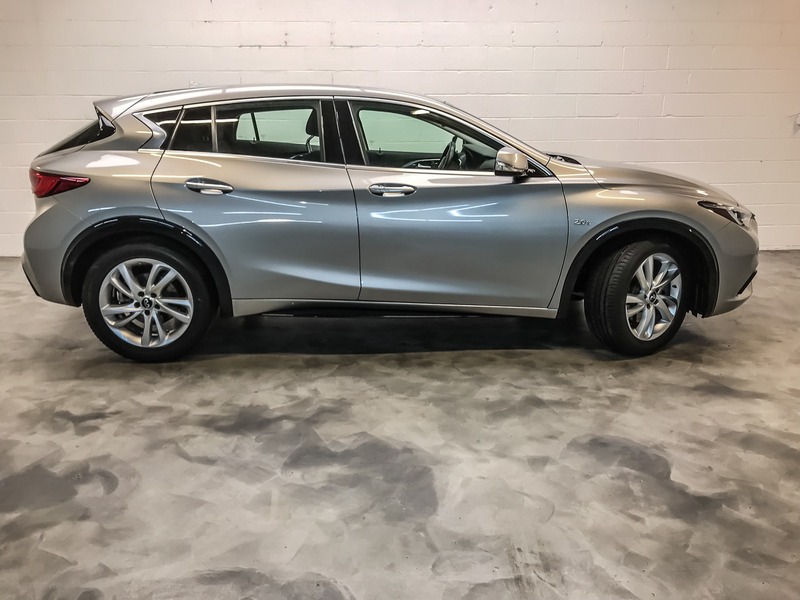 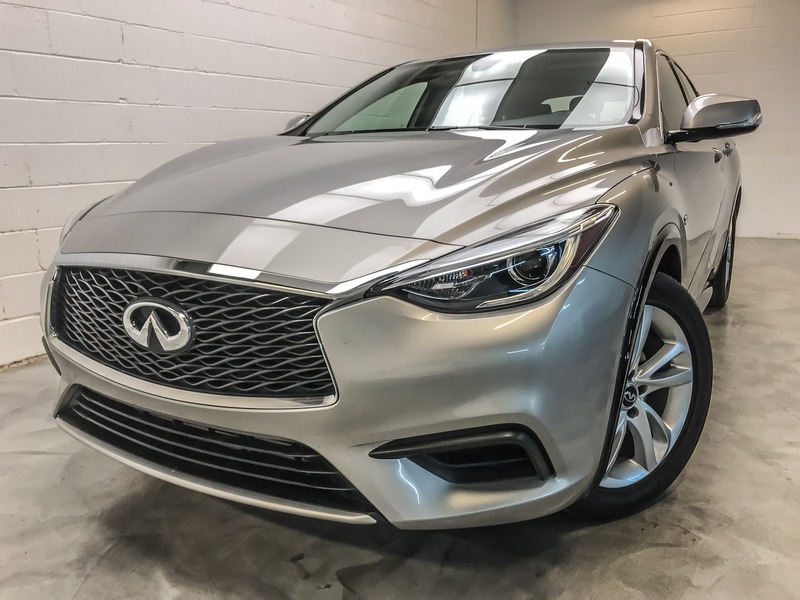 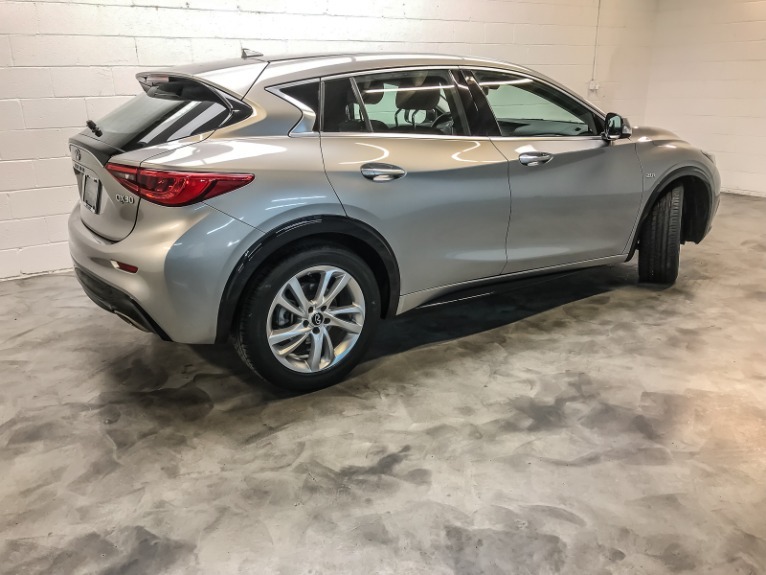 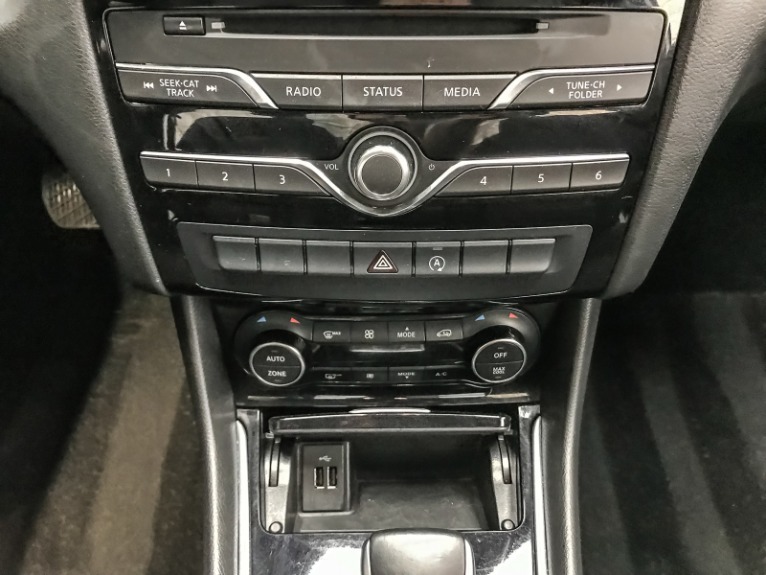 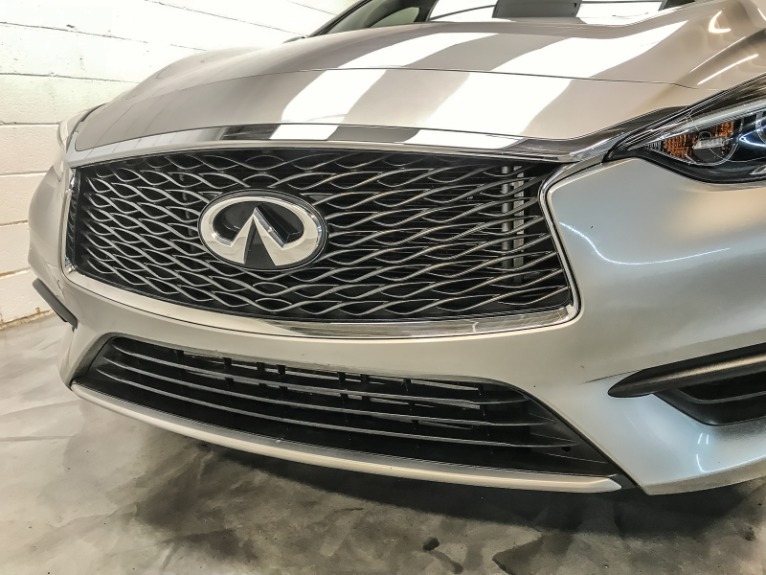 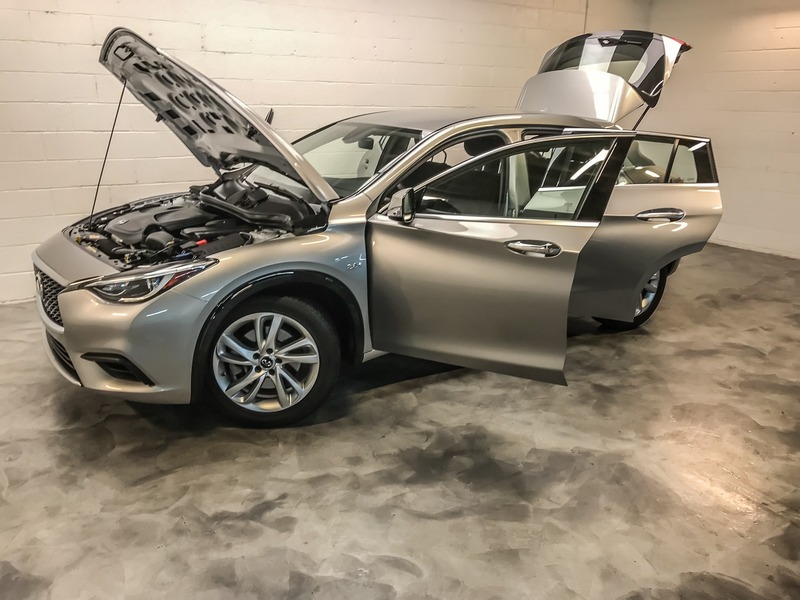 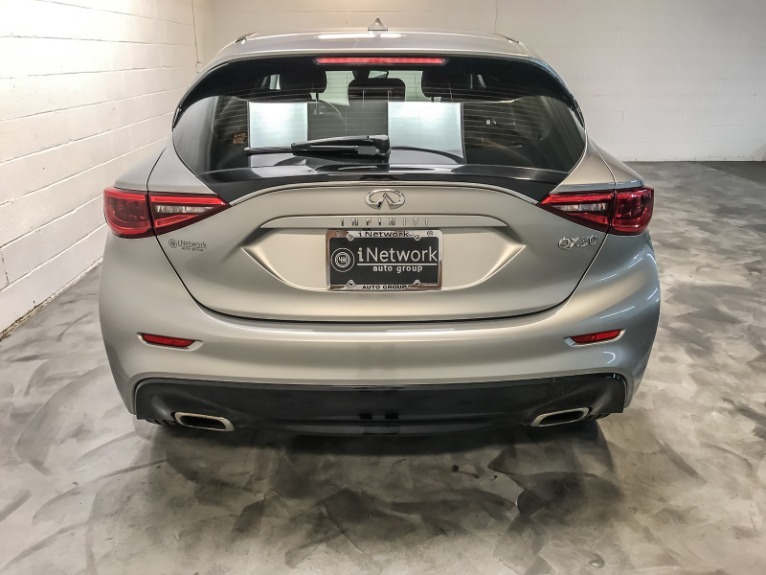 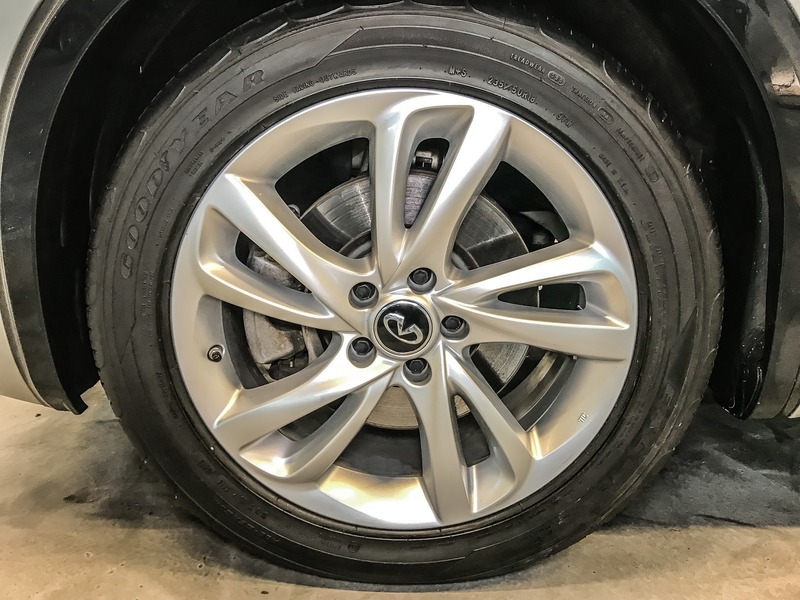 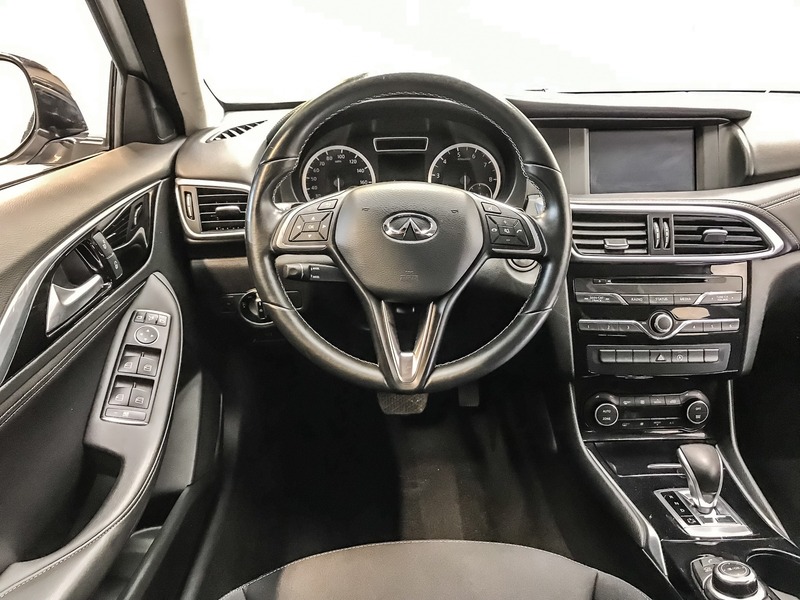 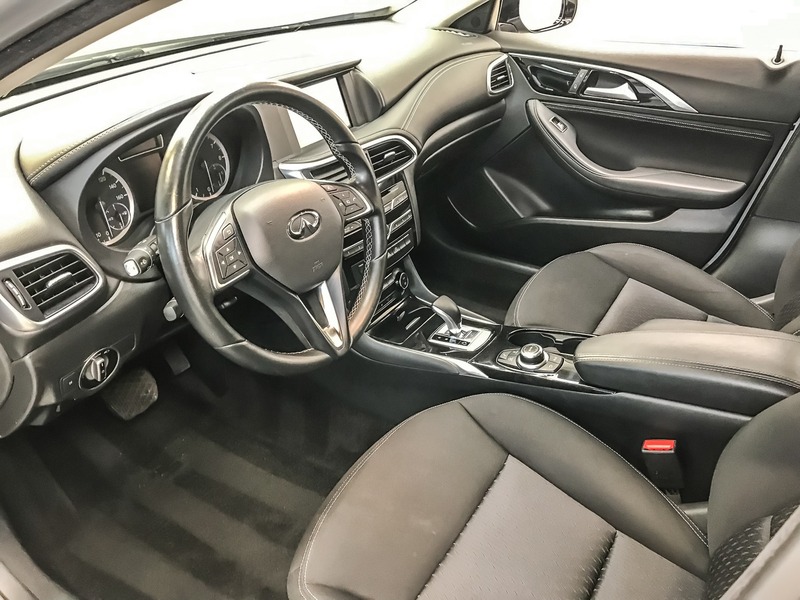 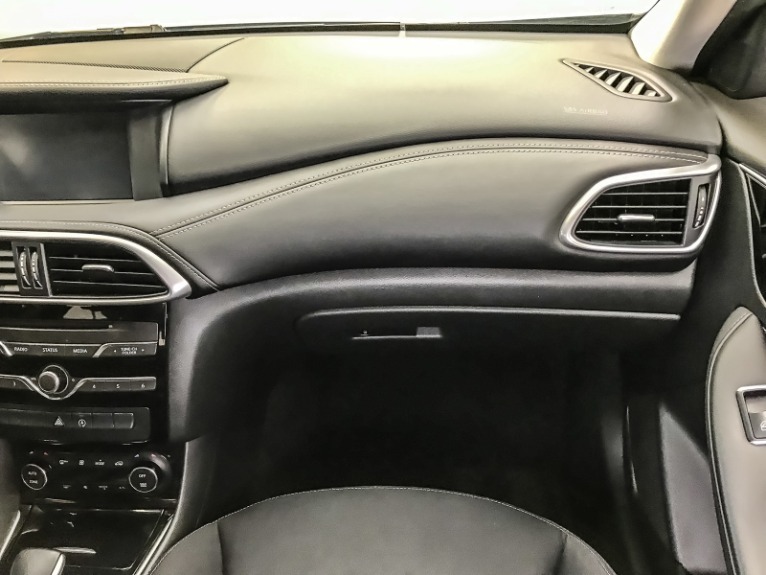 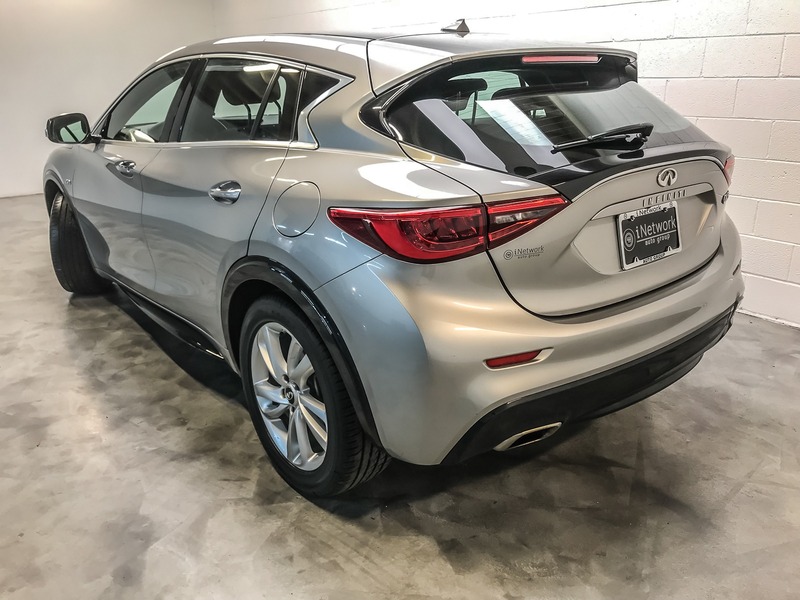 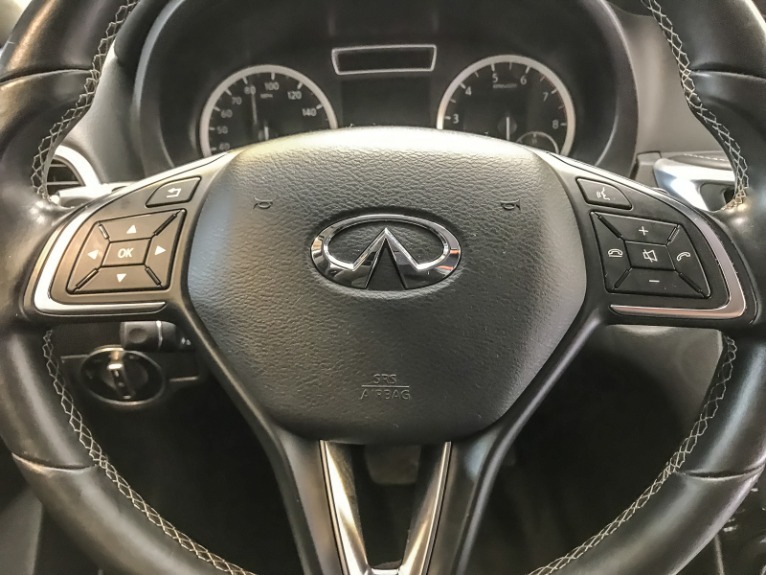 This gorgeous 2017 INFINITI QX30 is available for immediate delivery from iNetwork Auto Group. 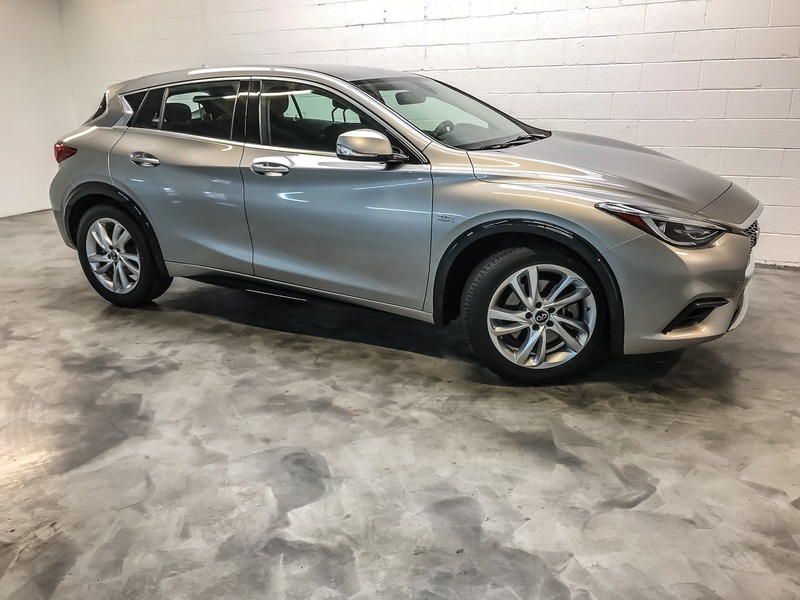 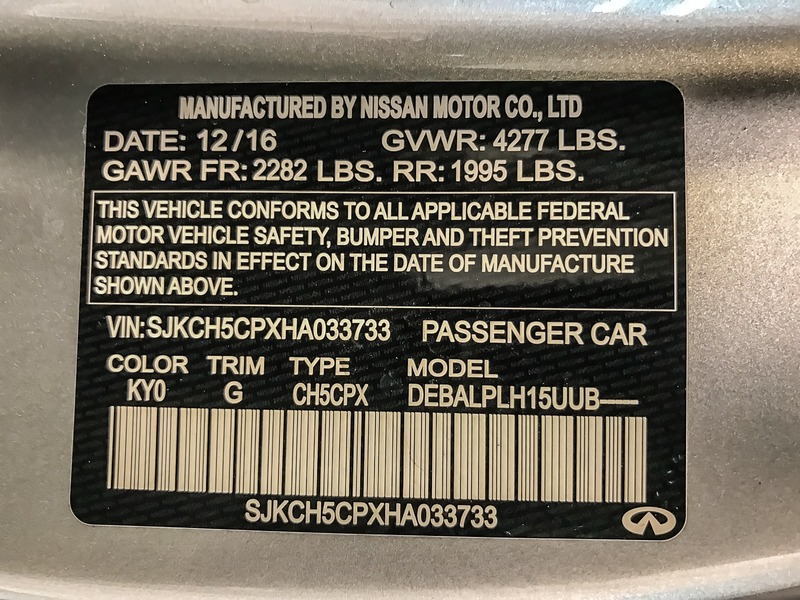 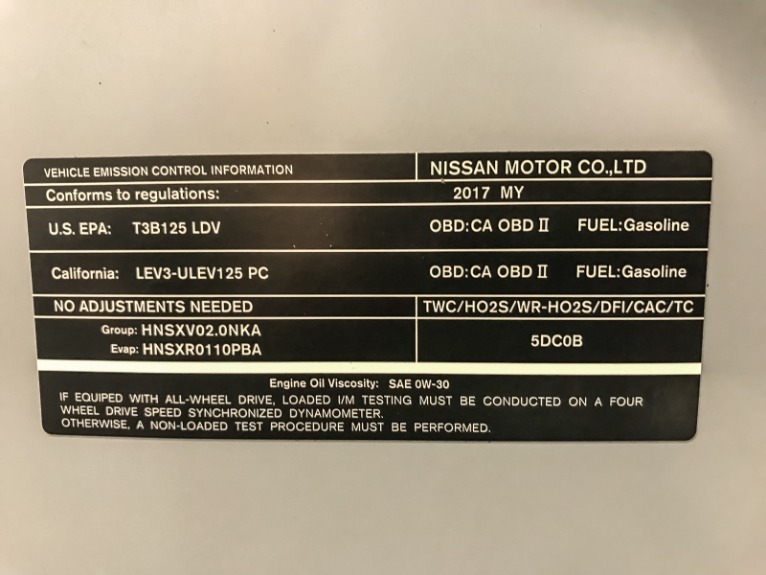 We offer Market Based Pricing so please call to check on the availability of this vehicle. 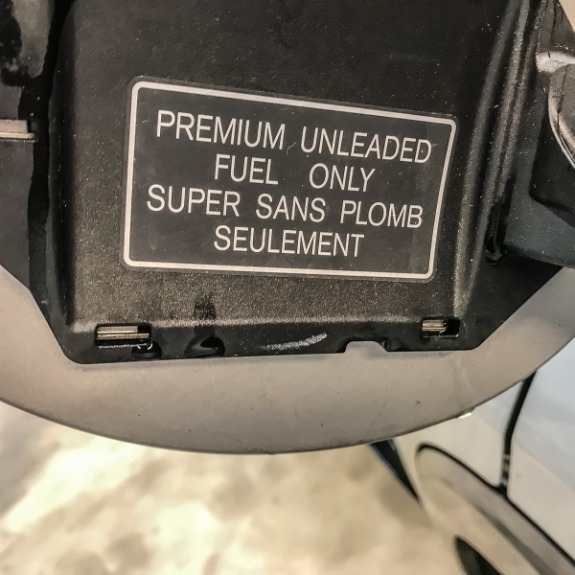 "We'll buy your vehicle even if you don't buy ours." 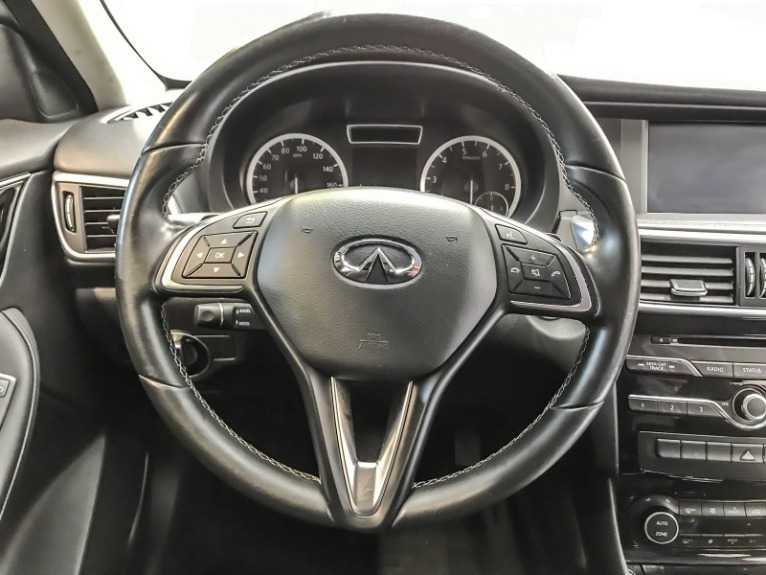 No reason to beat around the bush we are committed to getting you financed and offer excellent low interest financing. 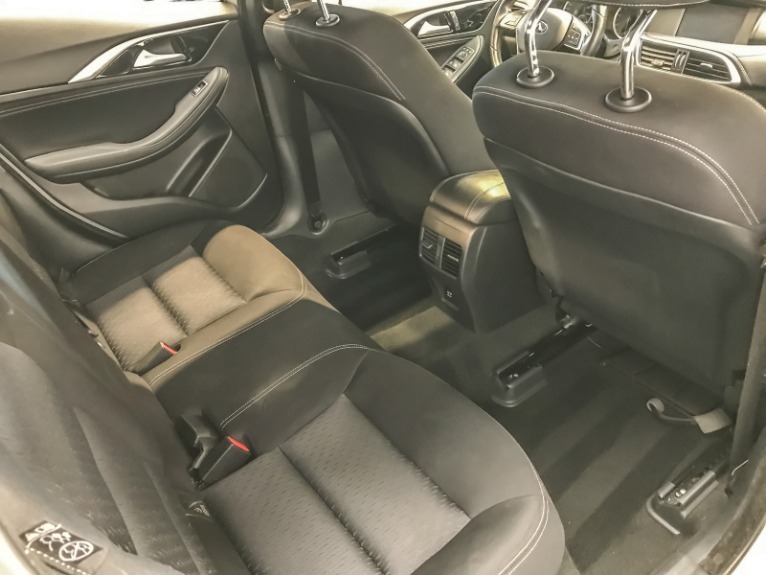 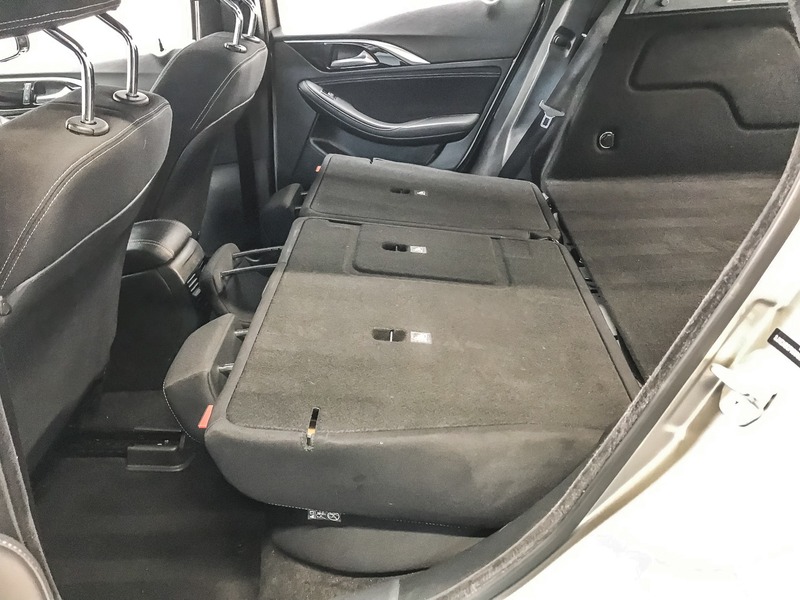 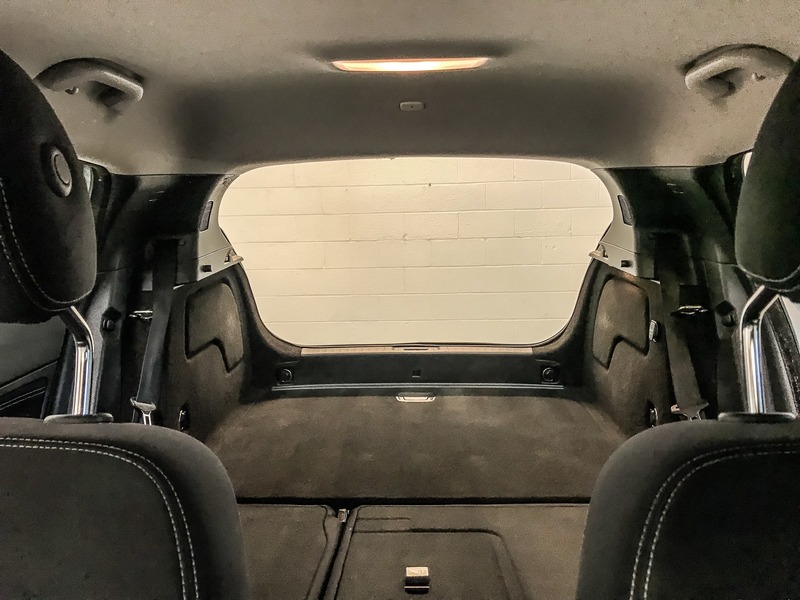 We carry all makes and models in Charlotte and Mecklenburg County. 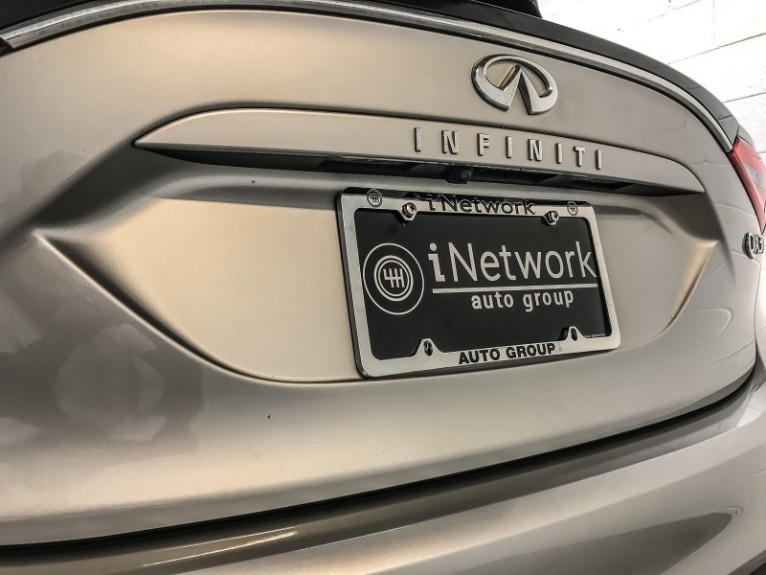 We have vehicles in all different colors Black Red White Brown Blue Tan Green Yellow Gold Burgundy Silver and Charcoal. 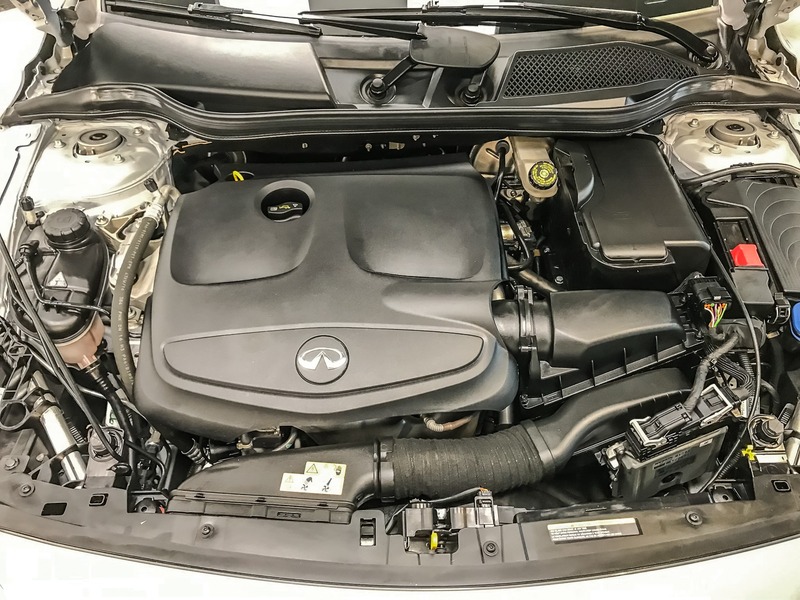 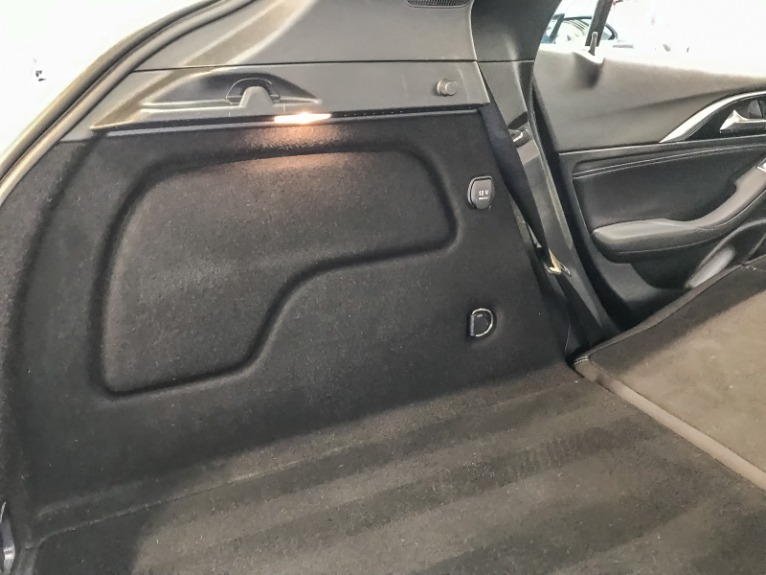 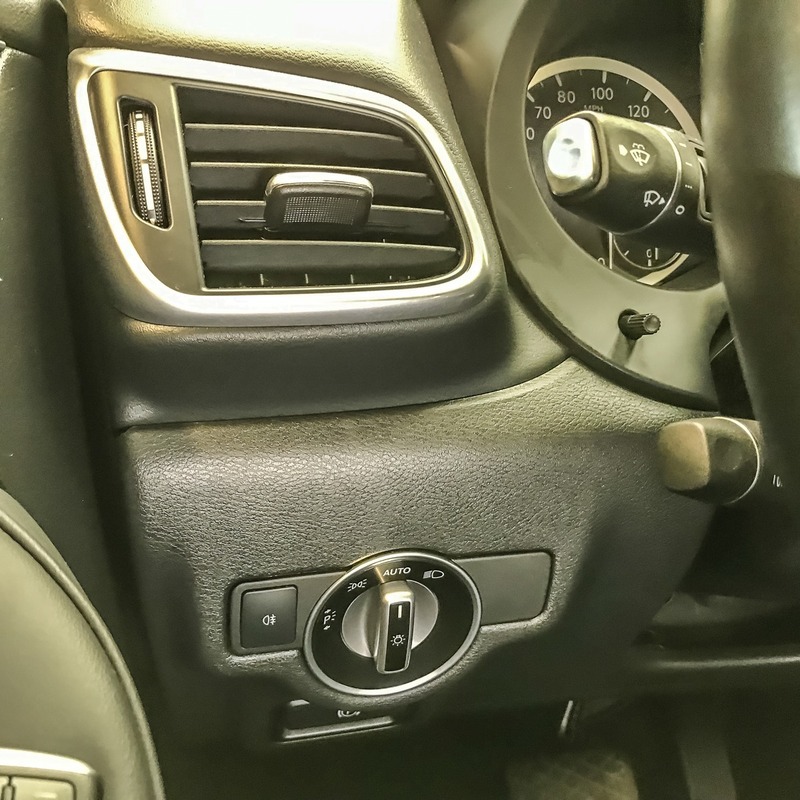 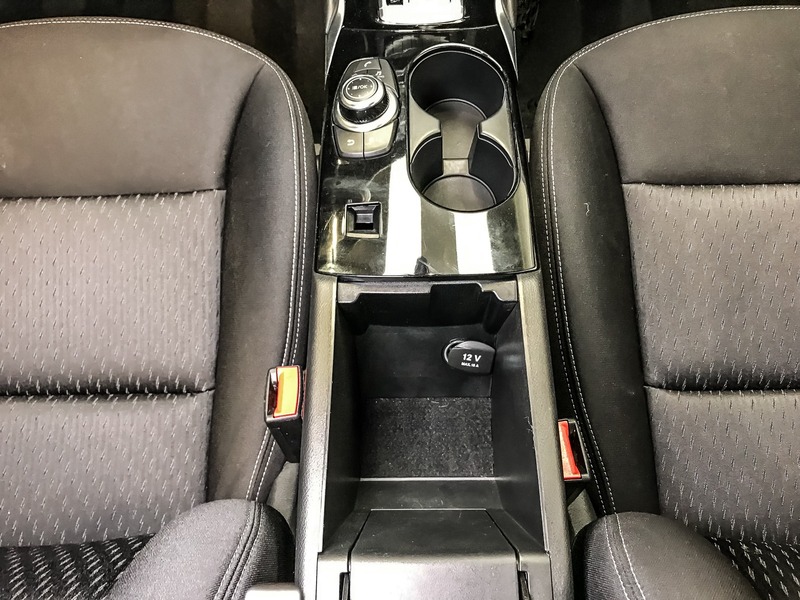 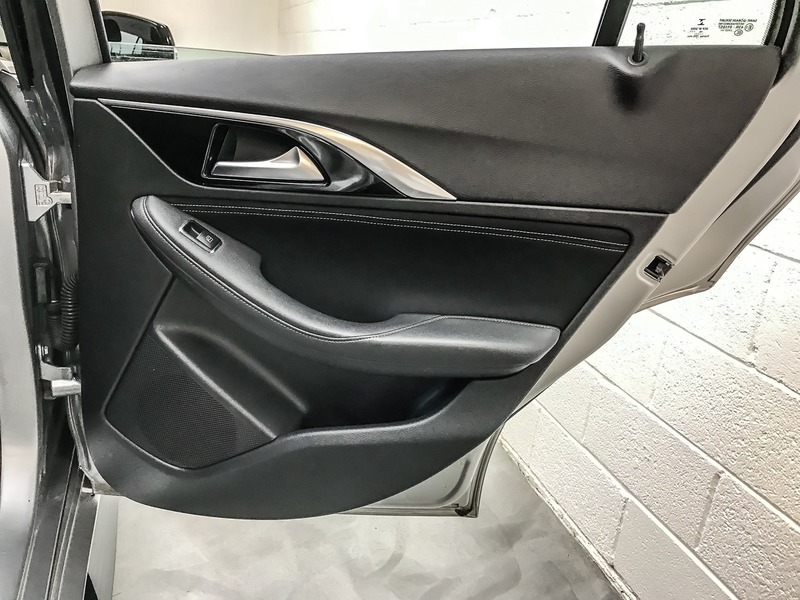 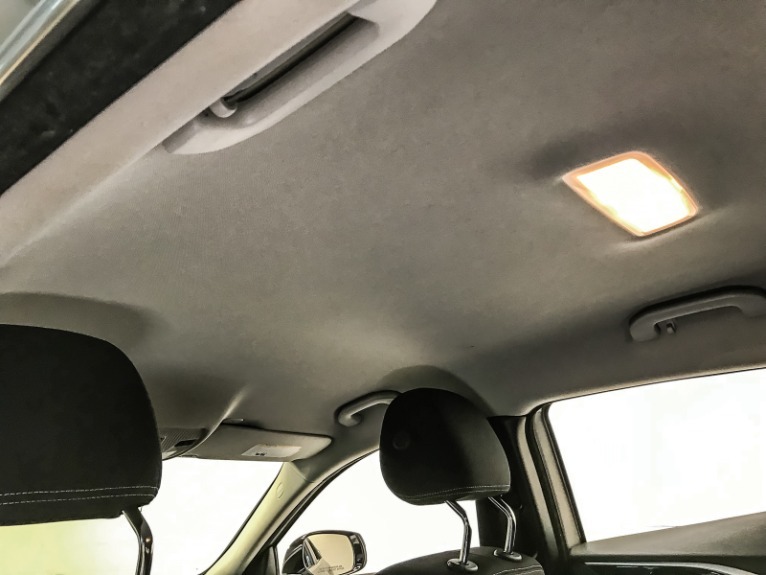 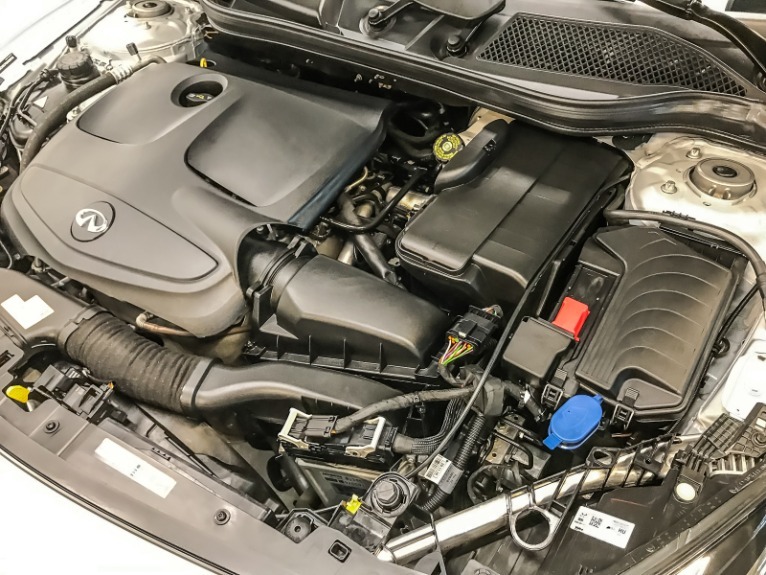 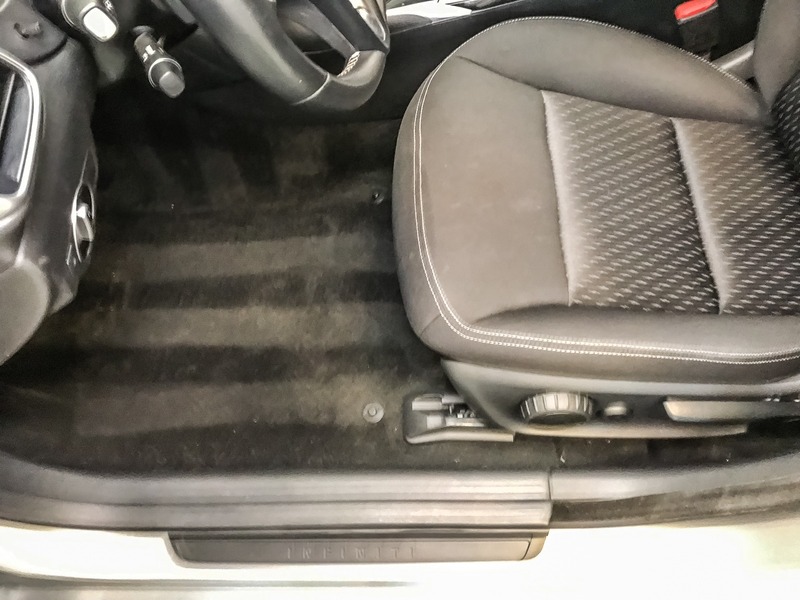 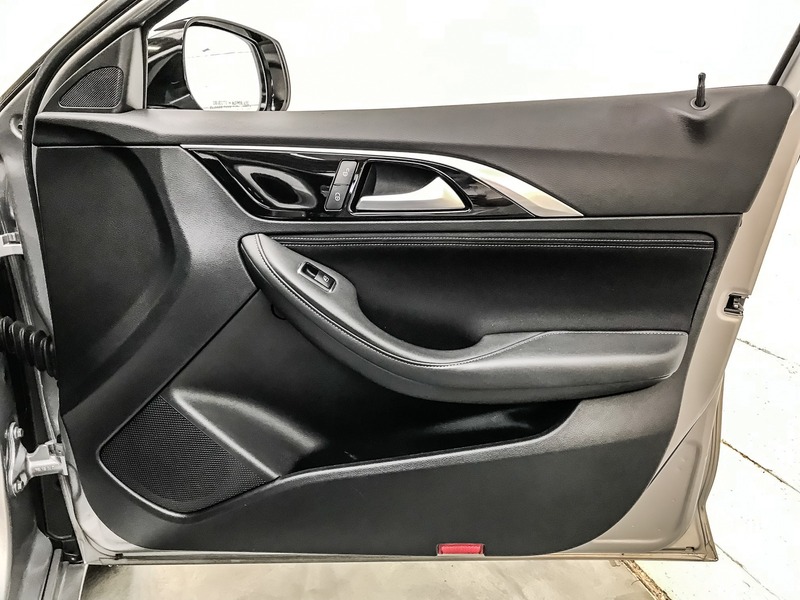 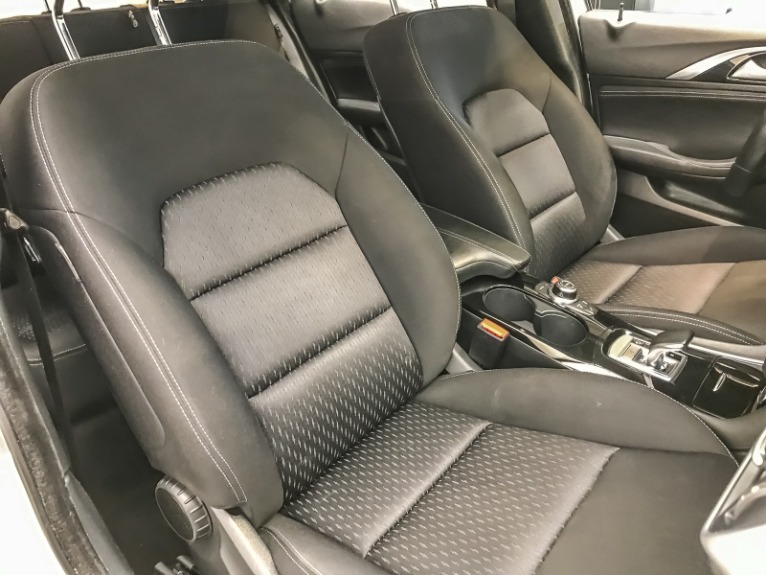 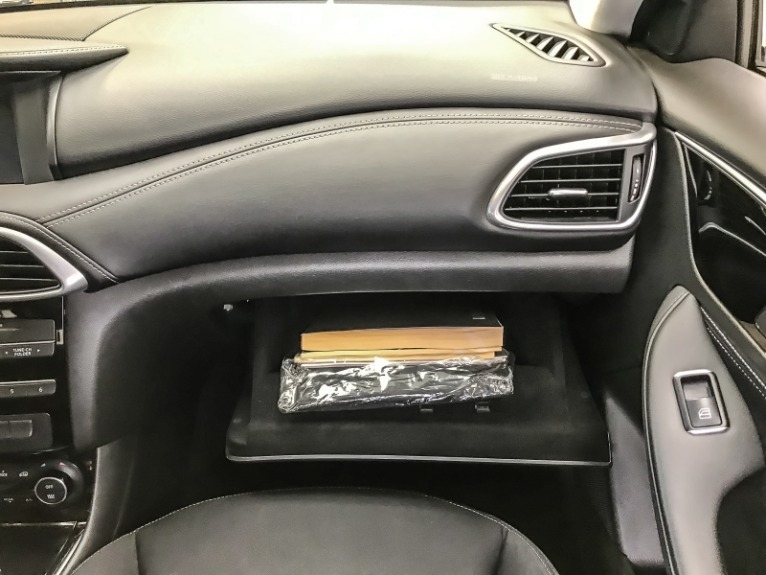 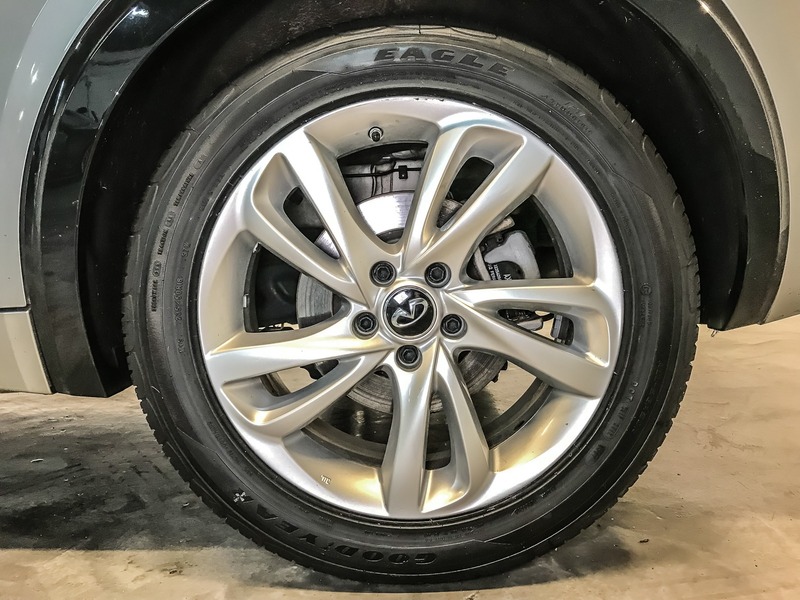 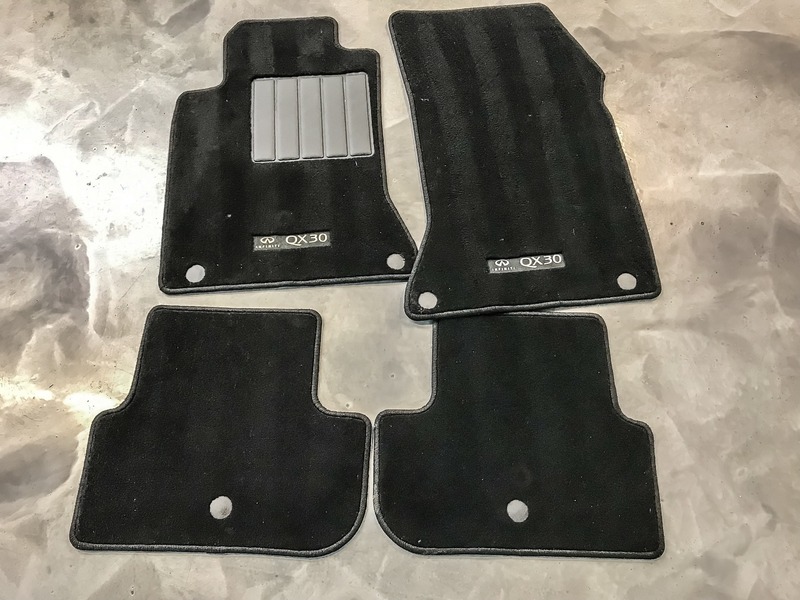 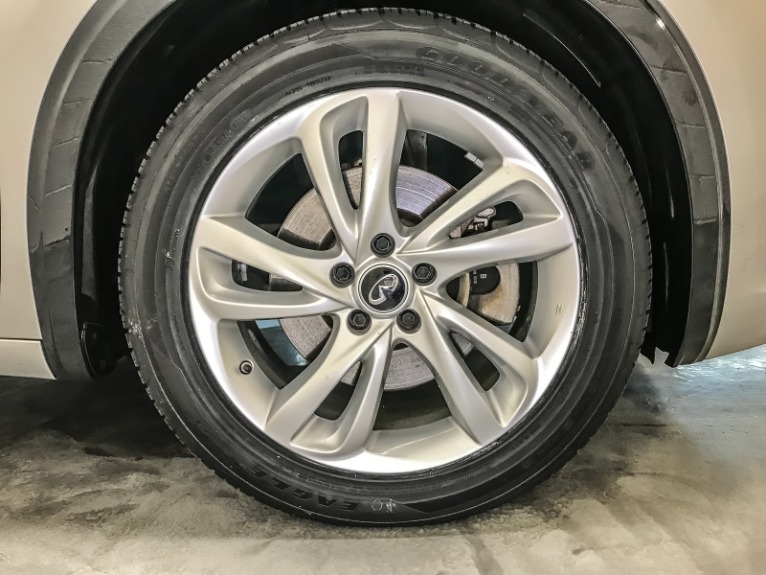 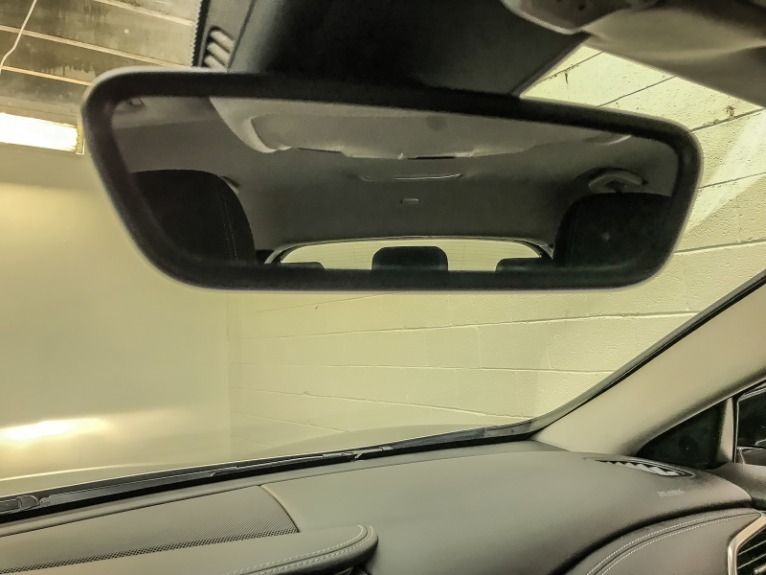 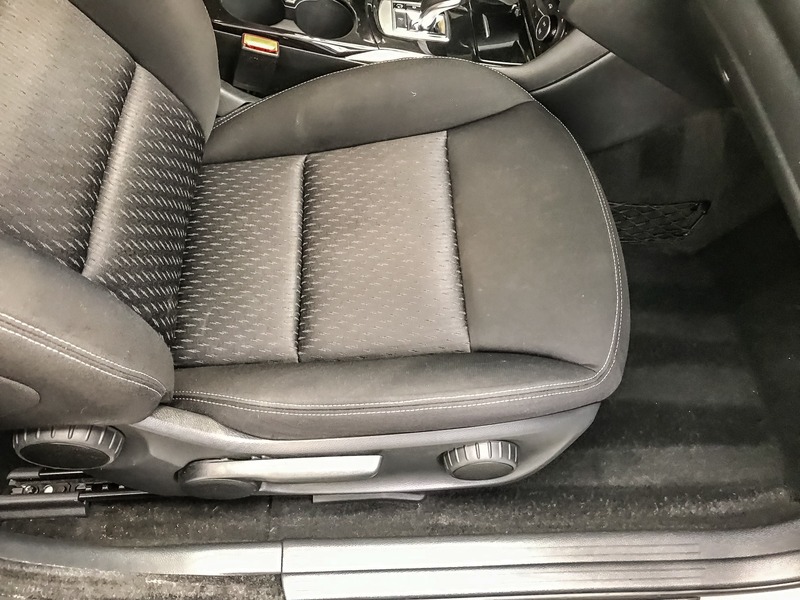 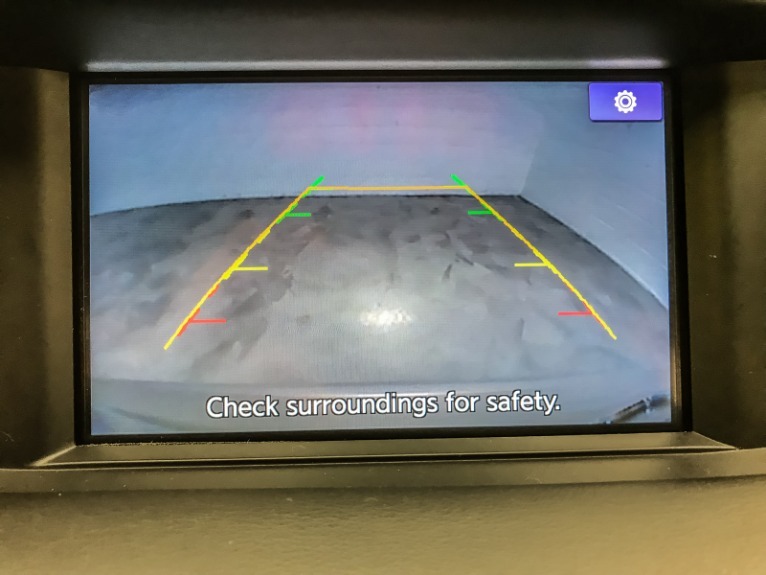 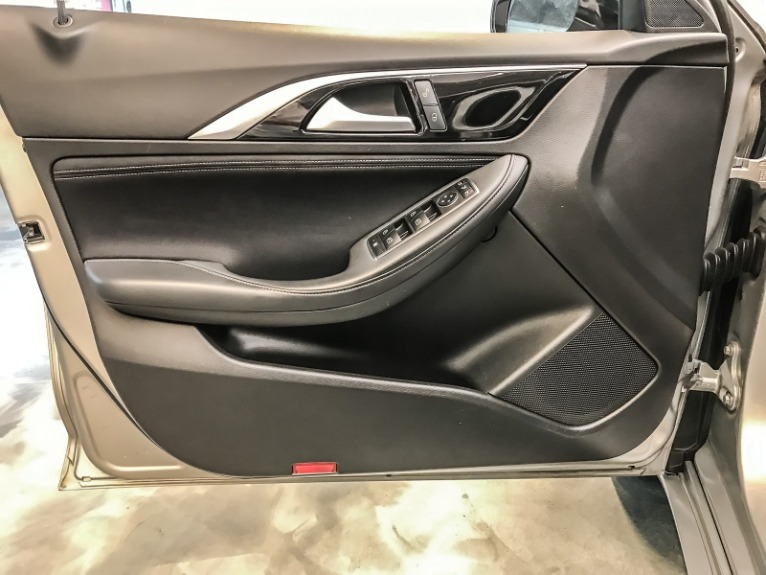 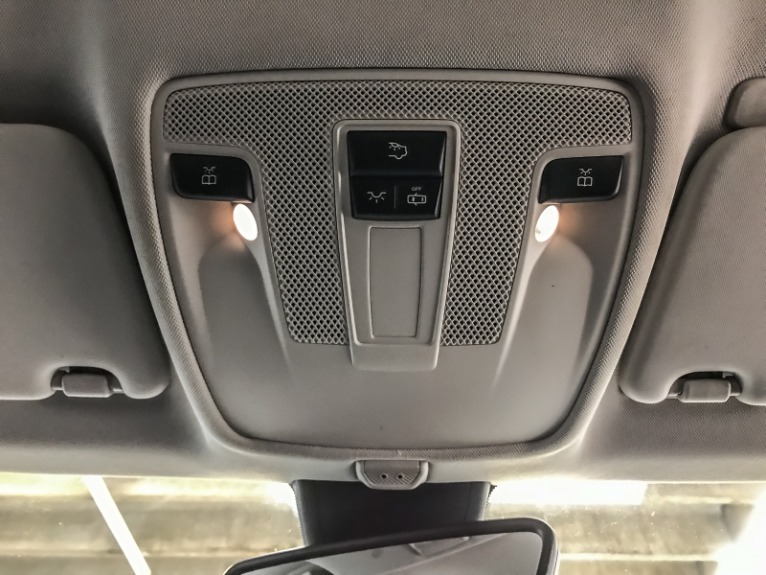 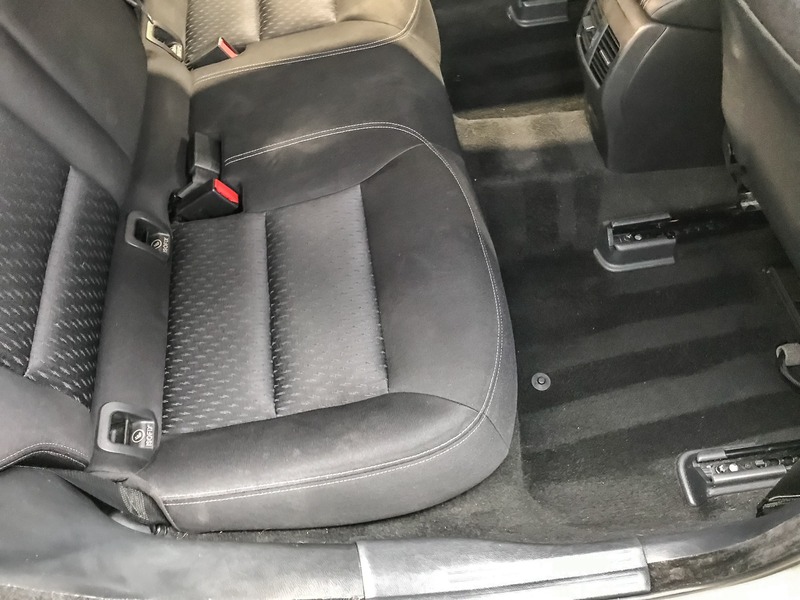 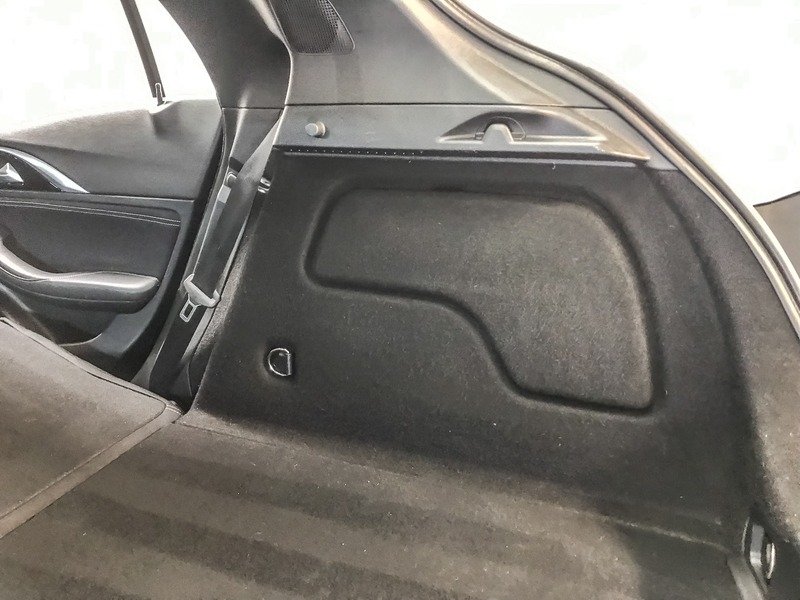 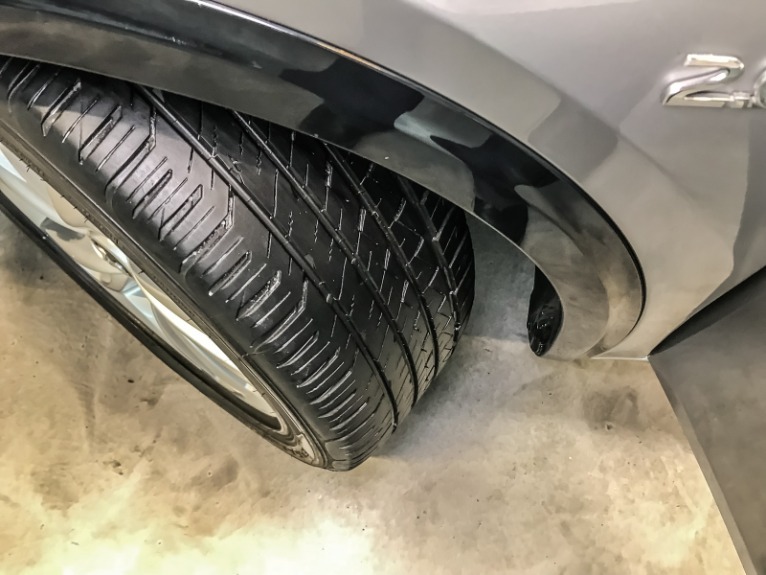 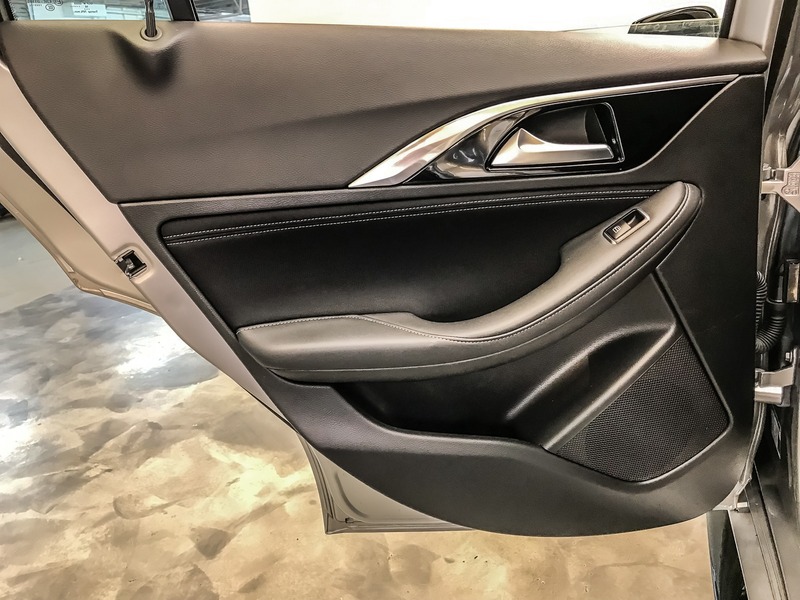 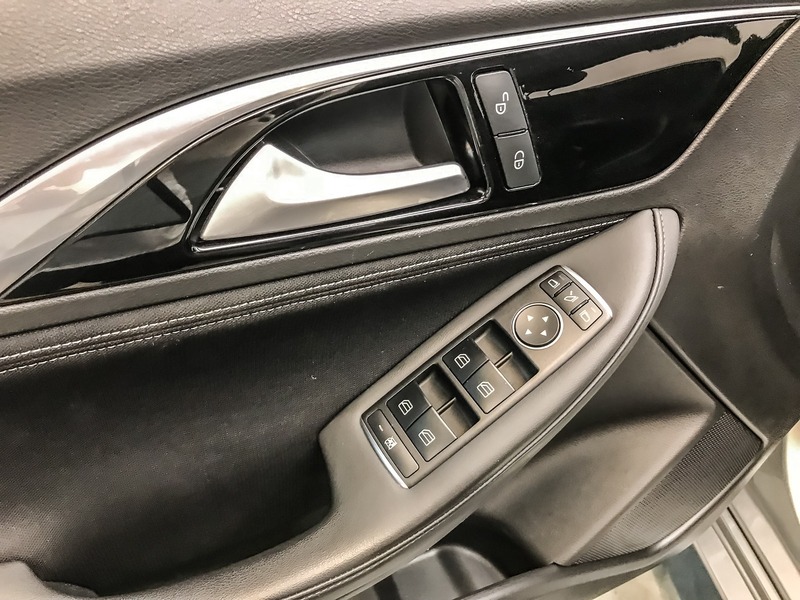 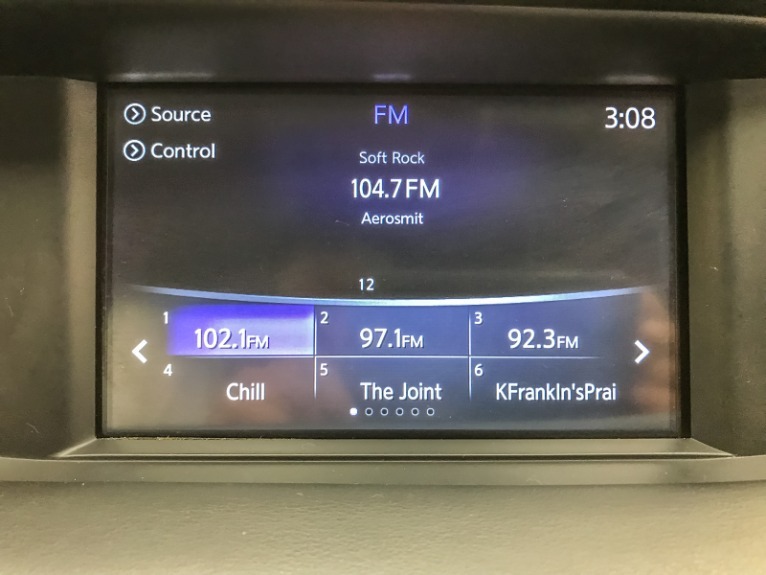 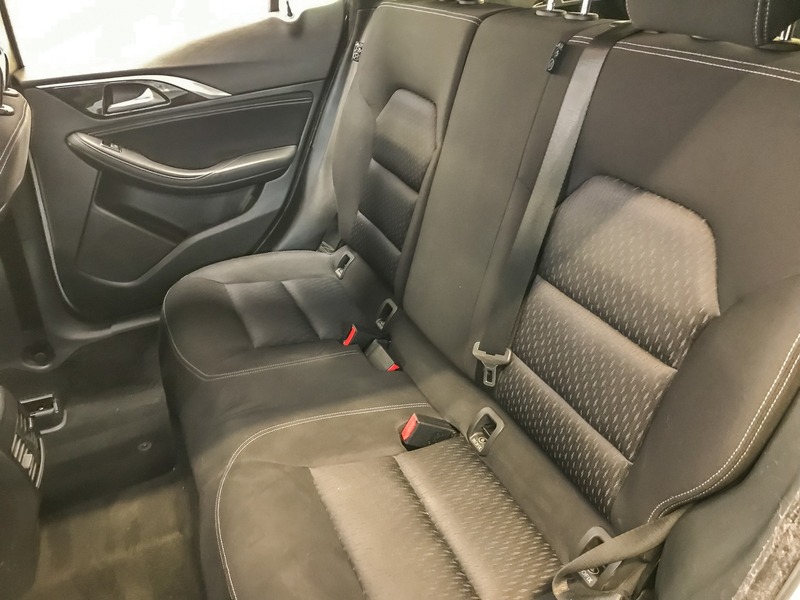 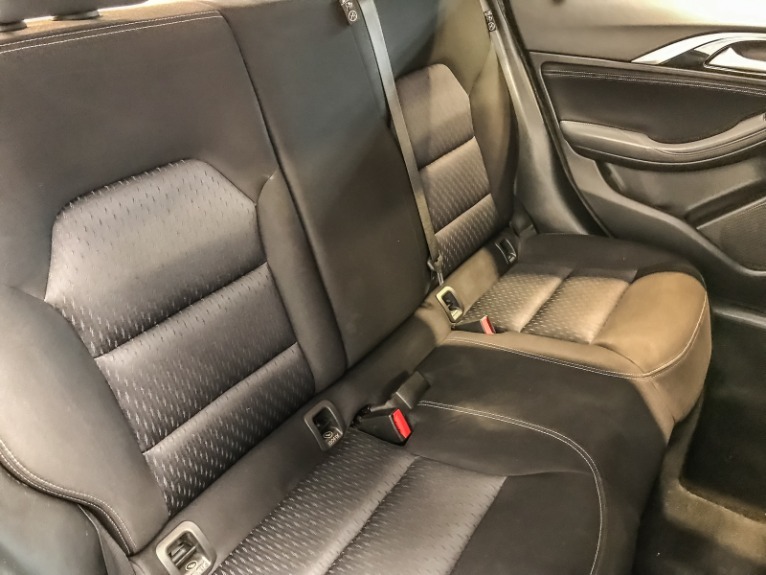 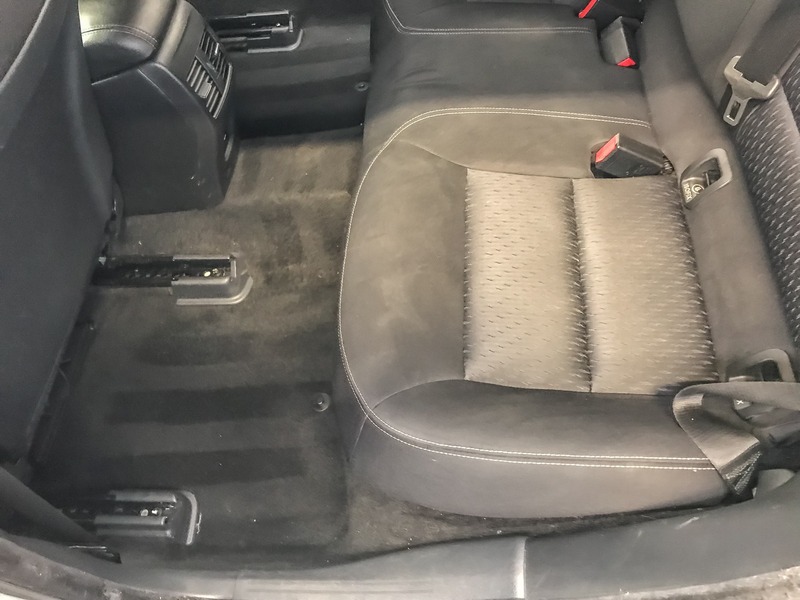 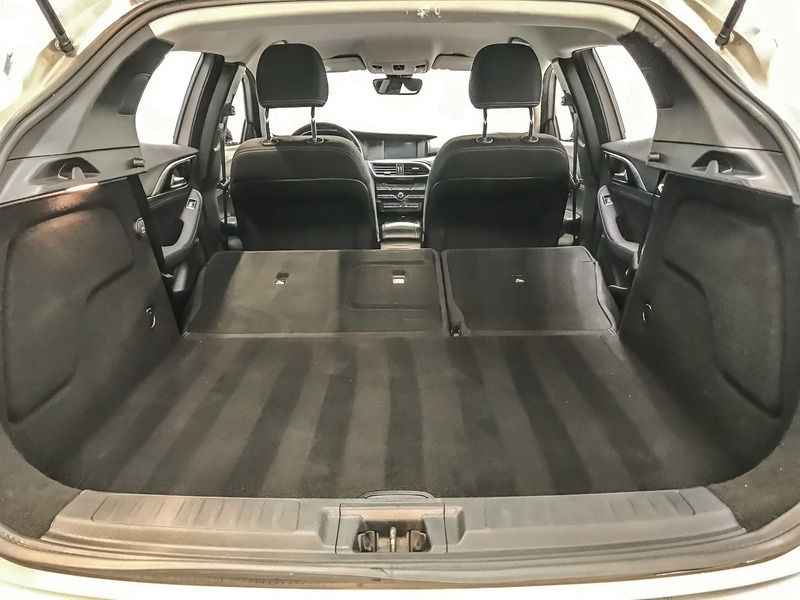 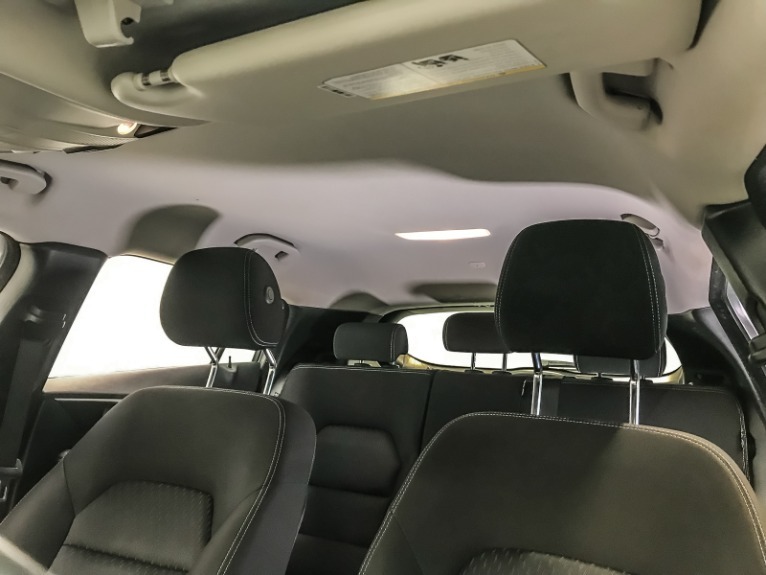 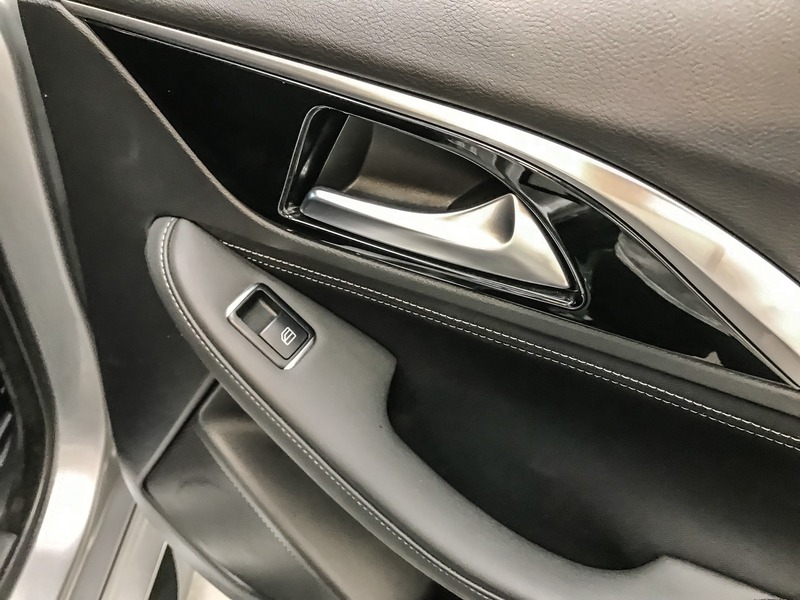 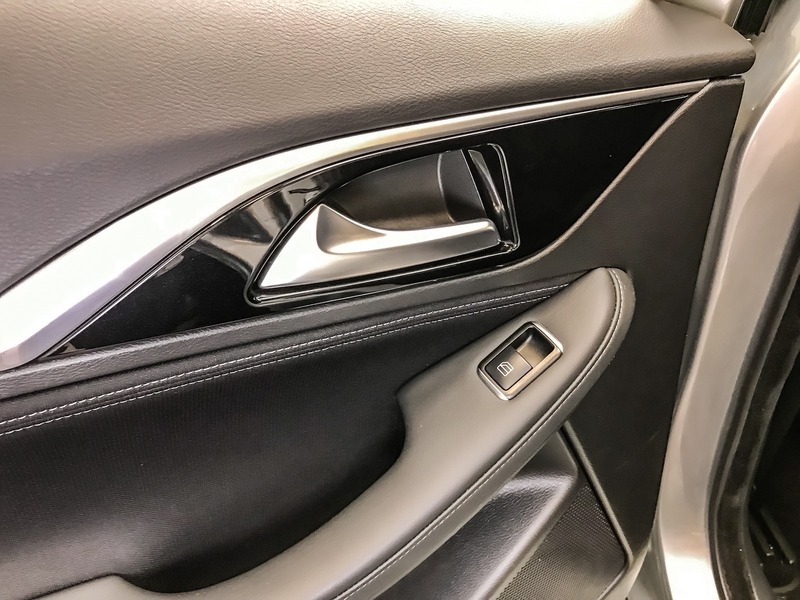 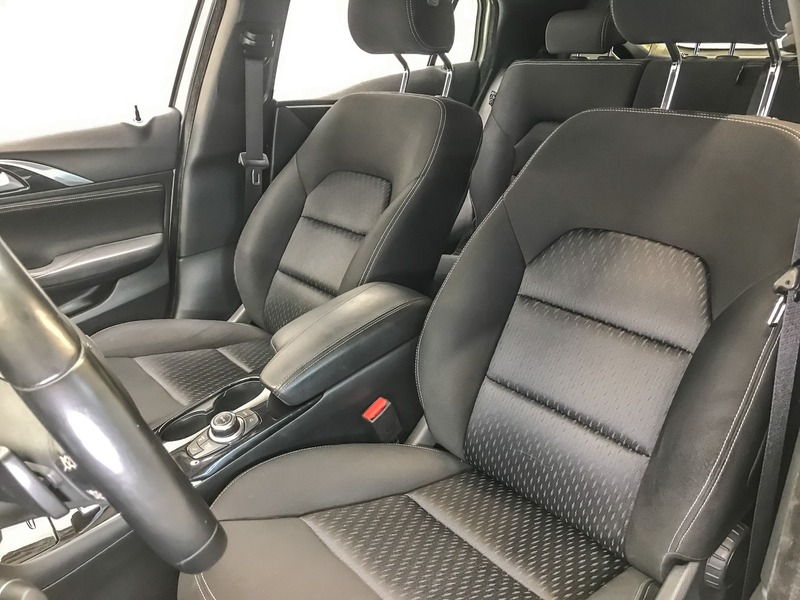 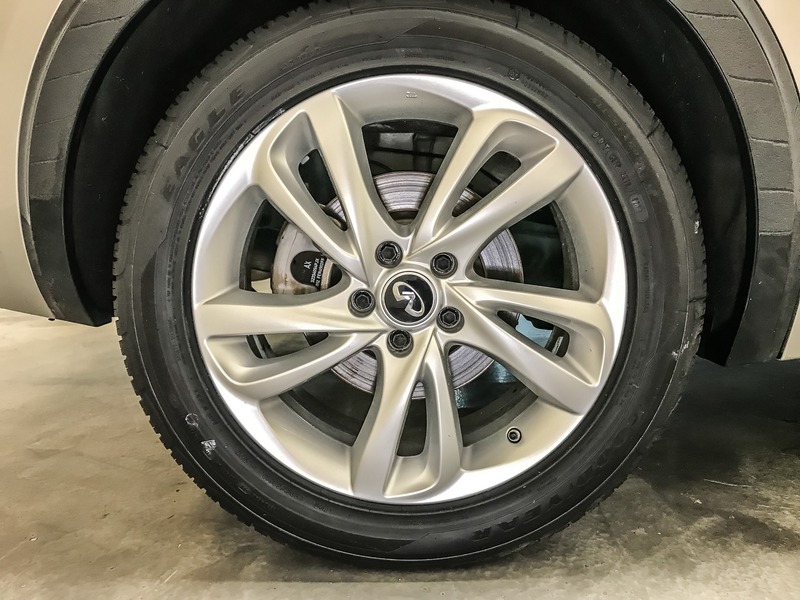 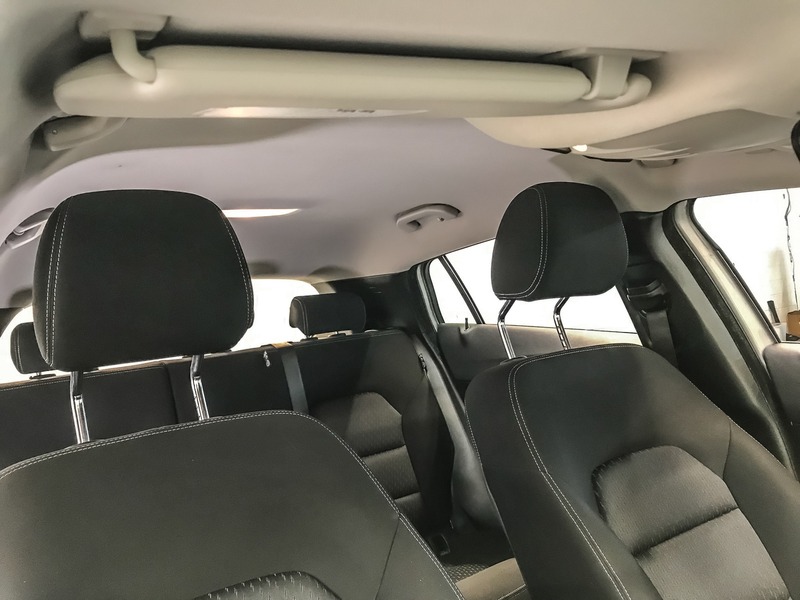 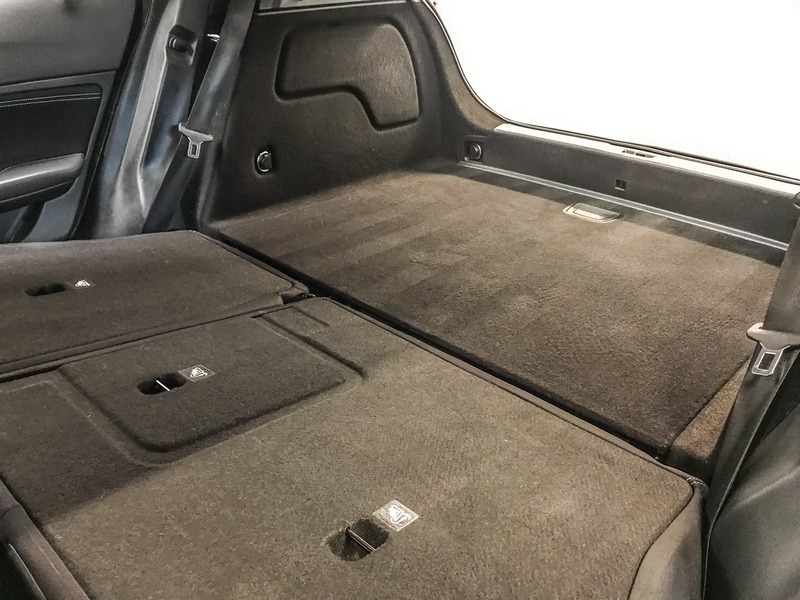 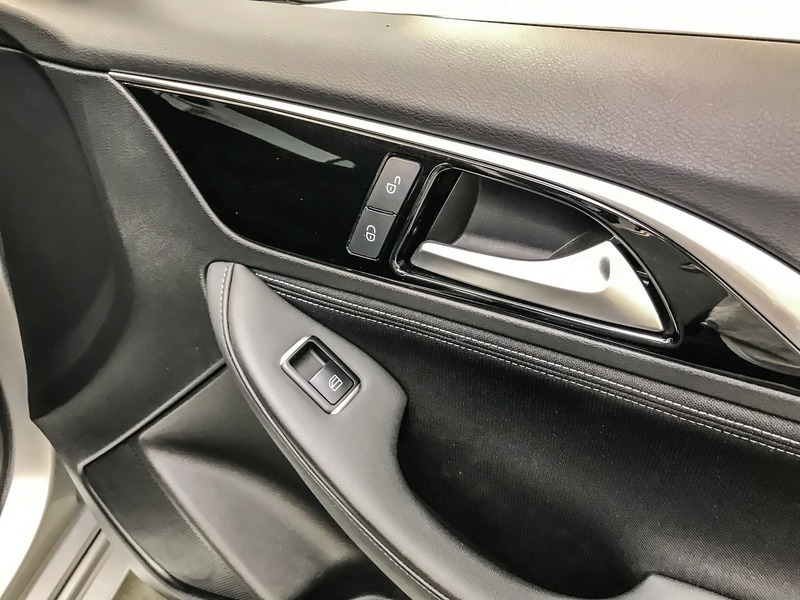 We also carry Acura Audi BMW Buick Cadillac Chevrolet Chrysler Dodge Fiat Ford GMC Honda Hummer Hyundai INFINITI Jaguar Jeep Kia Land Rover Lexus Lincoln Maserati Mazda Mercedes-Benz Mini Porsche RAM Scion Subaru Tesla Toyota Volkswagen and Volvoâ€™s. 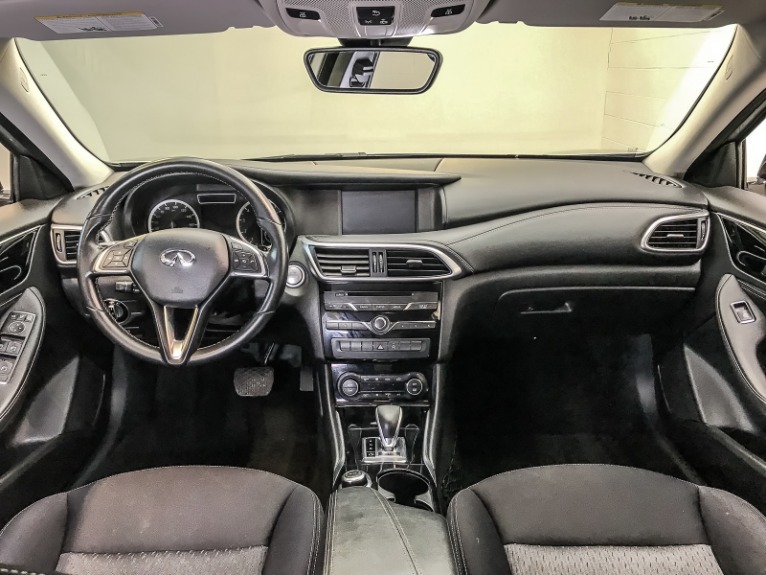 Our Used or Preowned vehicles could have an Automatic or Manual Transmission Heated Seats Power Windows Backup Camera Keyless Entry Premium Audio Bluetooth Hands Free Leather Seats Premium Wheels CD Player Multi-Zone Climate Control Security System Cruise Control Navigation Steering Wheel Controls Disability Equipped Portable Audio Connection Sunroof DVD Player Power Locks Trailer Hitch 3rd Row Seats 2nd Row Bucket Seating Multiple Airbags No Accidents Dual Power Seats Heated Leather Seating Illuminated Entry Power Moonroof New Battery New Tires New Brakes Non-Smoker Interior 30+ MPG One Owner Carfax Certified Paddle Shifters Premium Cloth Seating Premium Sound System 3rd Row Seating Rear Back-Up Sensors Rear Bucket Seats Remote Keyless Entry Remote Start Service Records Available Steering Wheel Controls Tow Package Traction Control USB Ports XM Radio Power Heated Mirrors Heated Seats and much more!